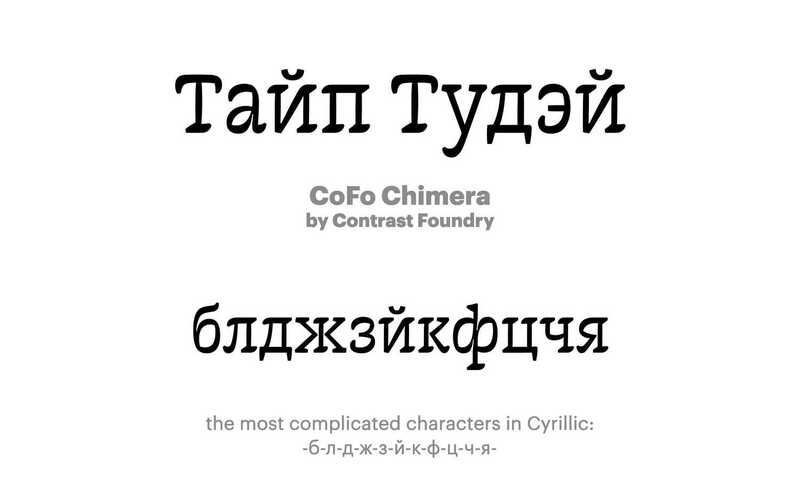 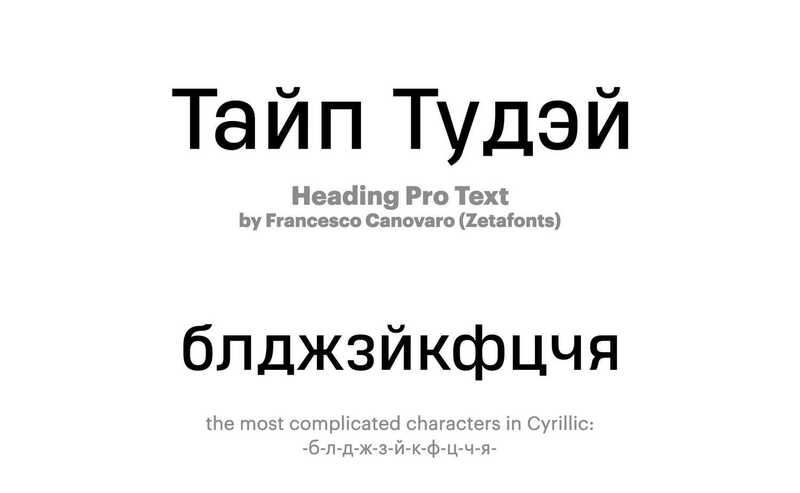 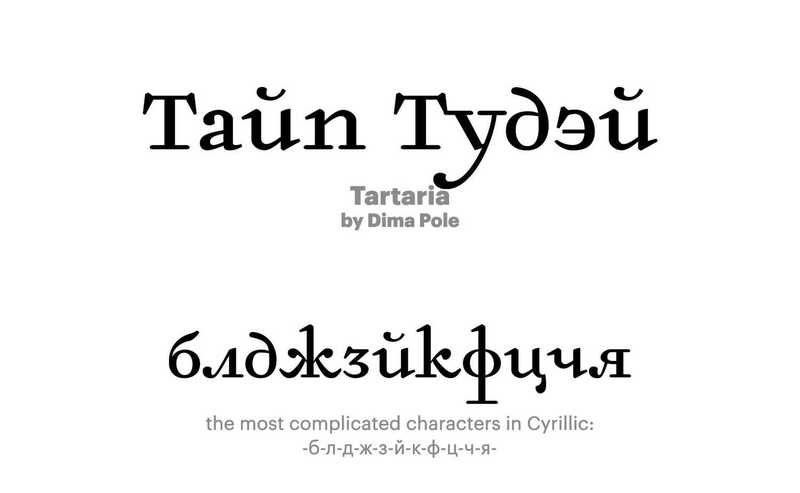 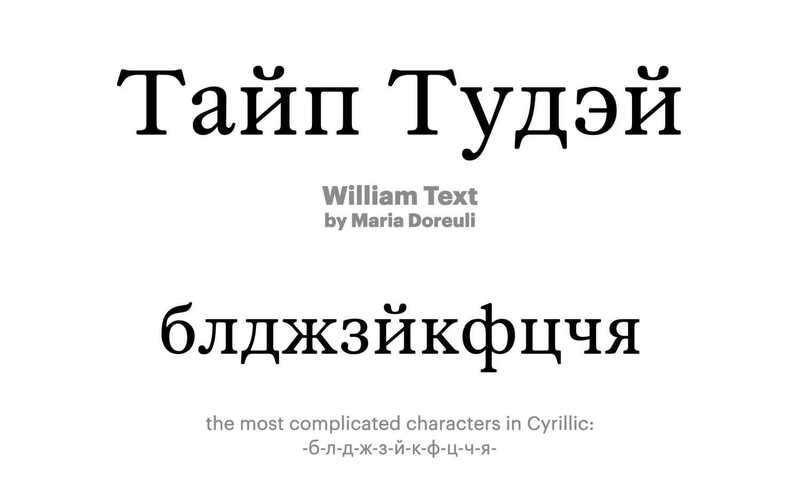 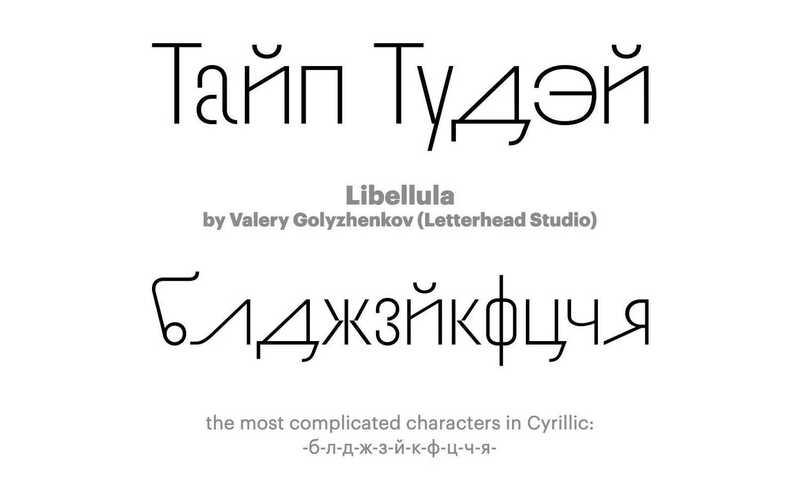 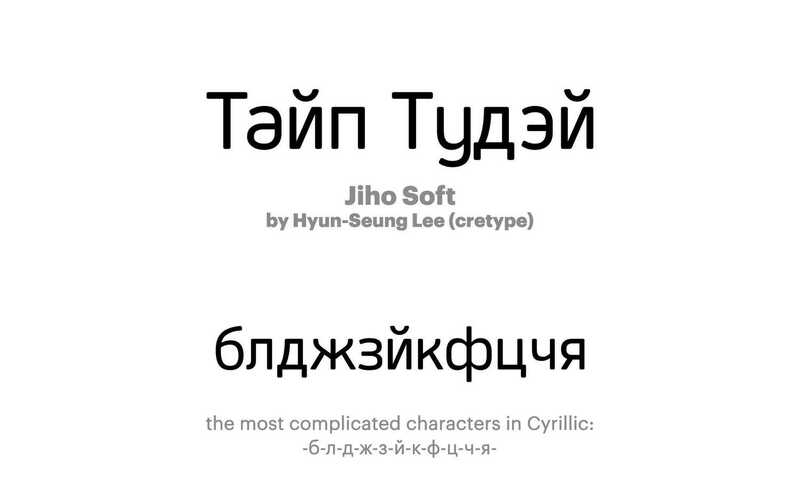 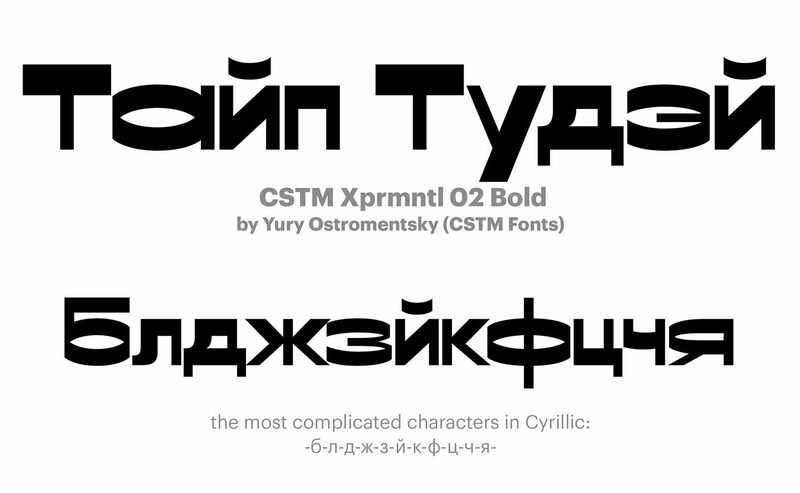 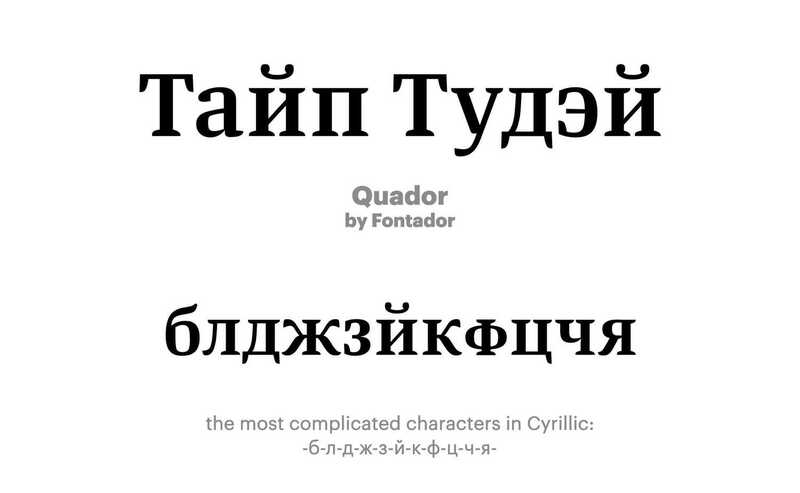 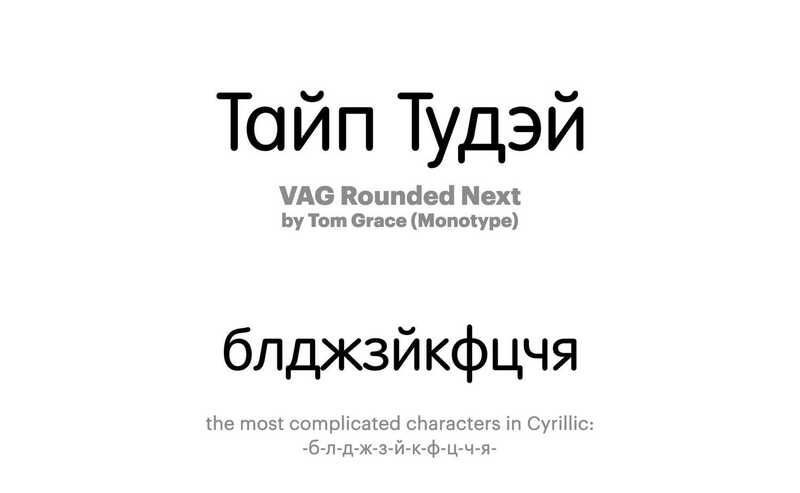 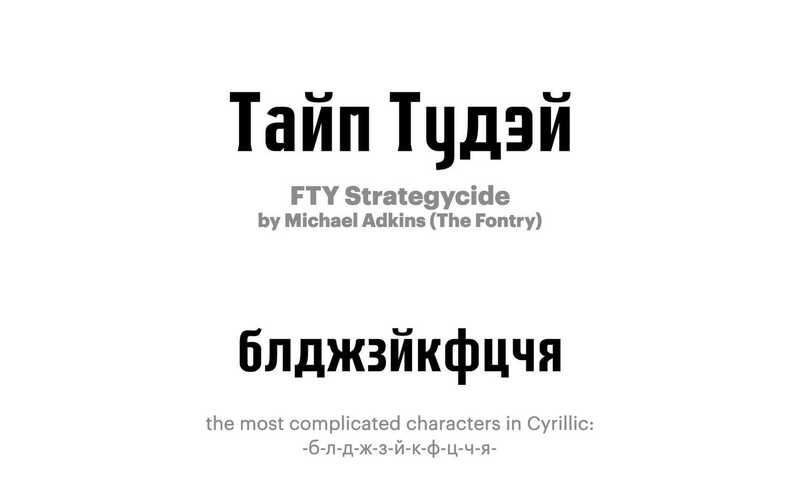 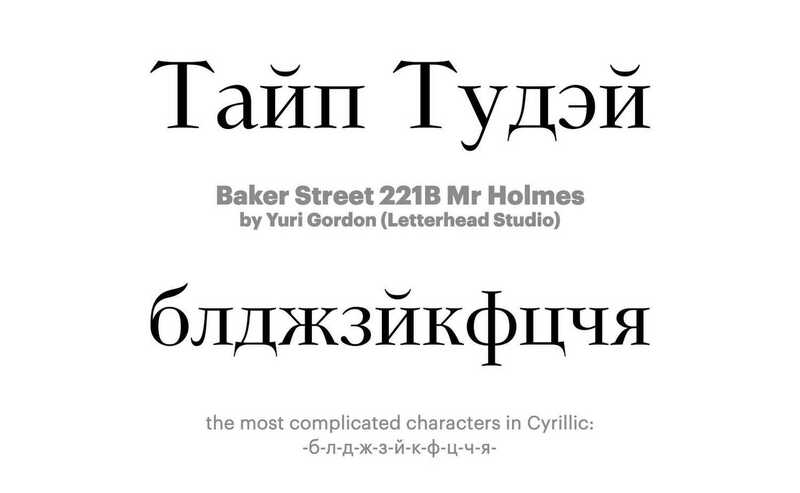 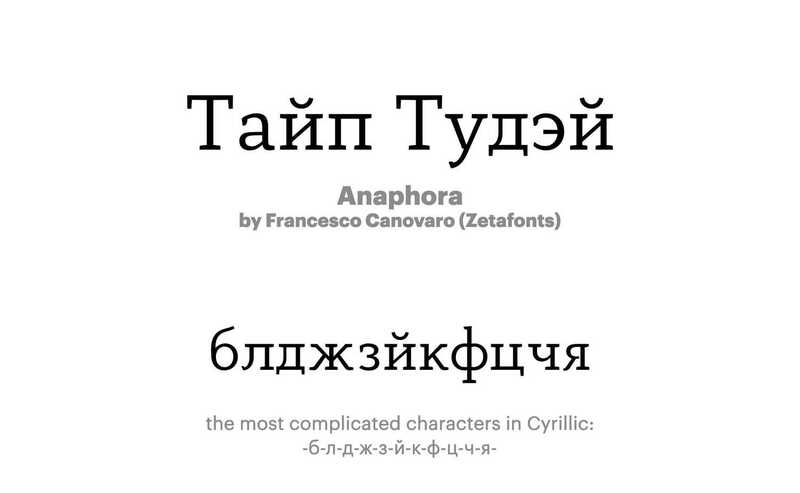 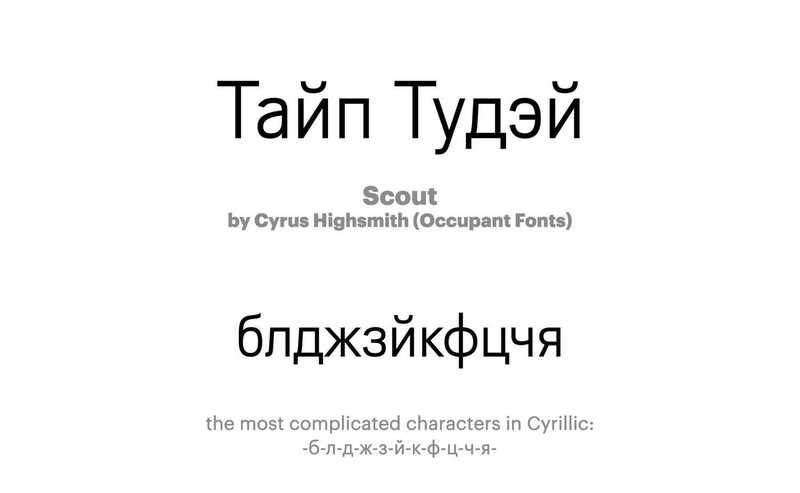 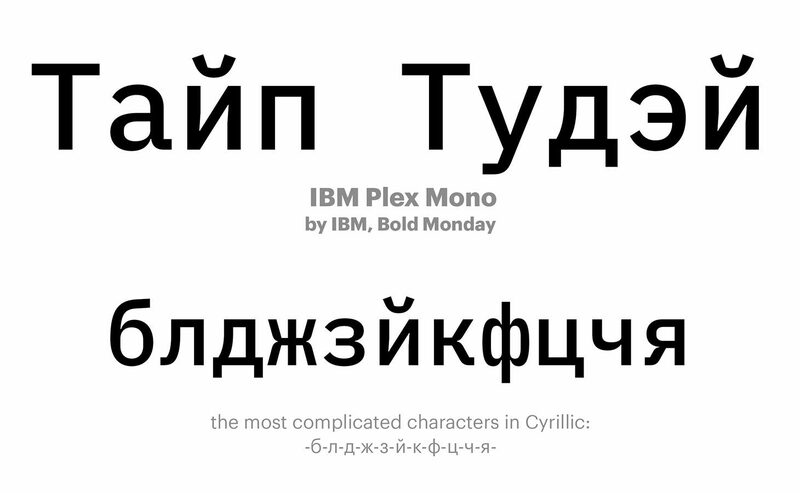 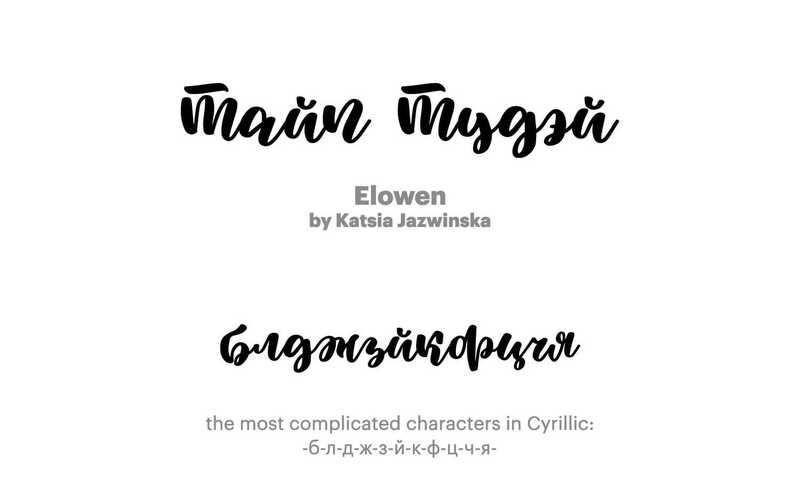 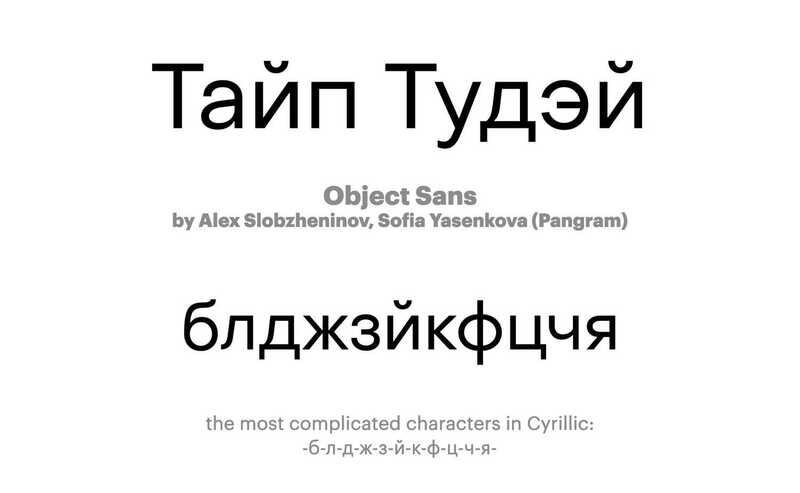 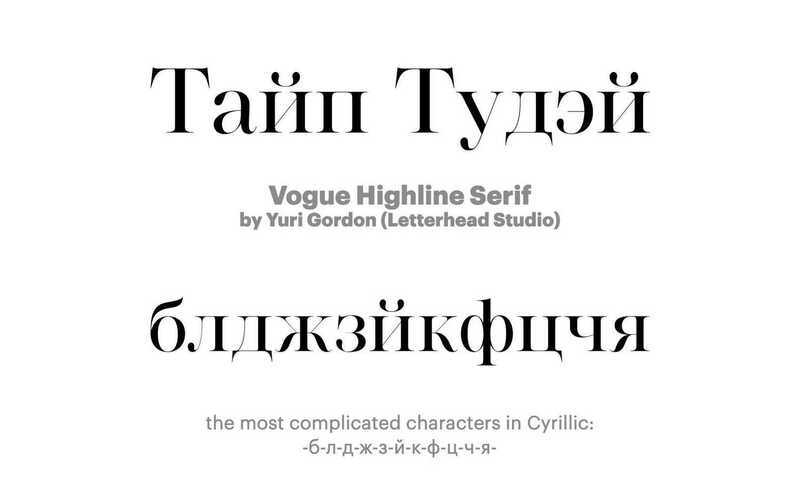 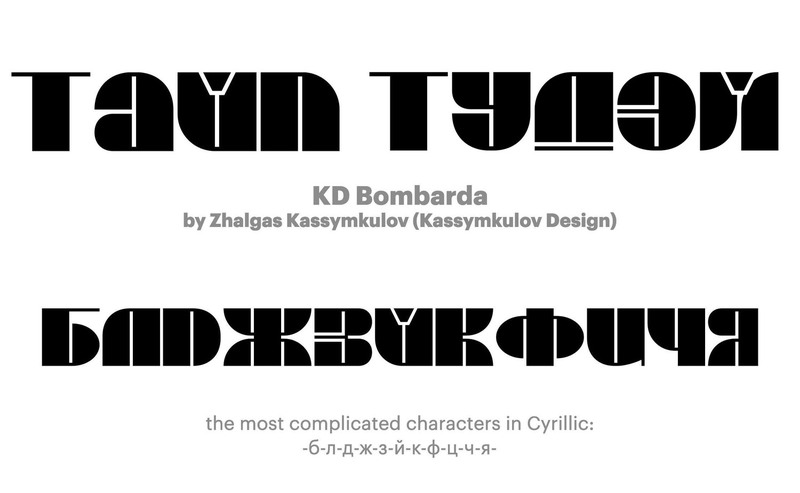 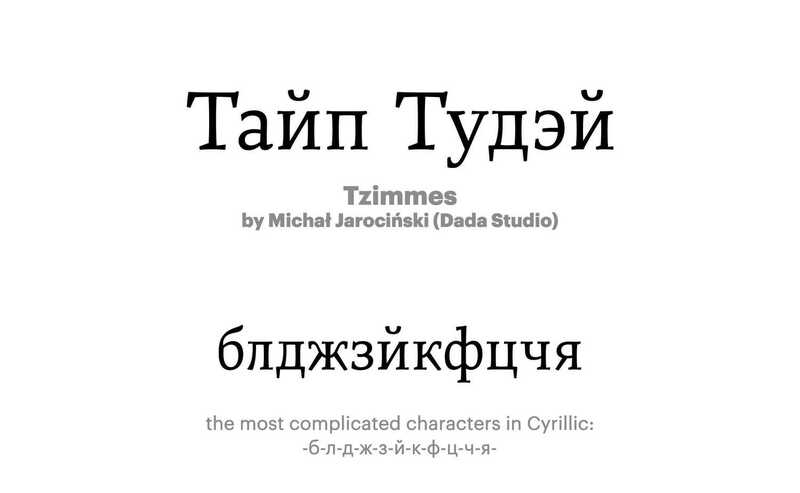 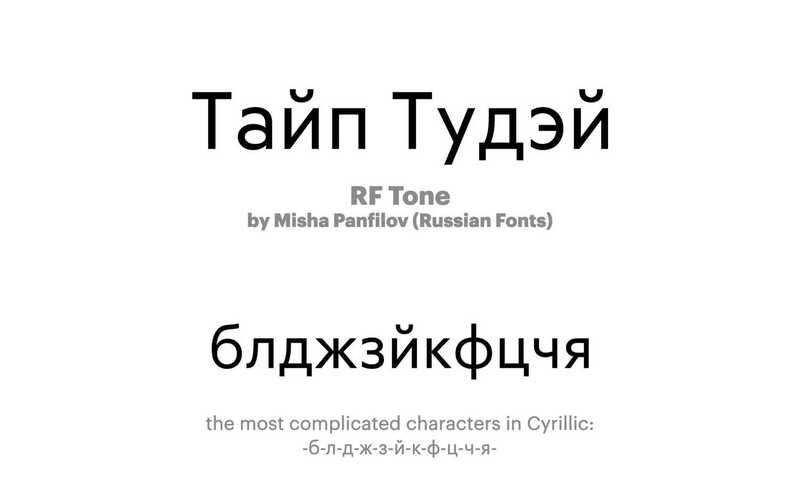 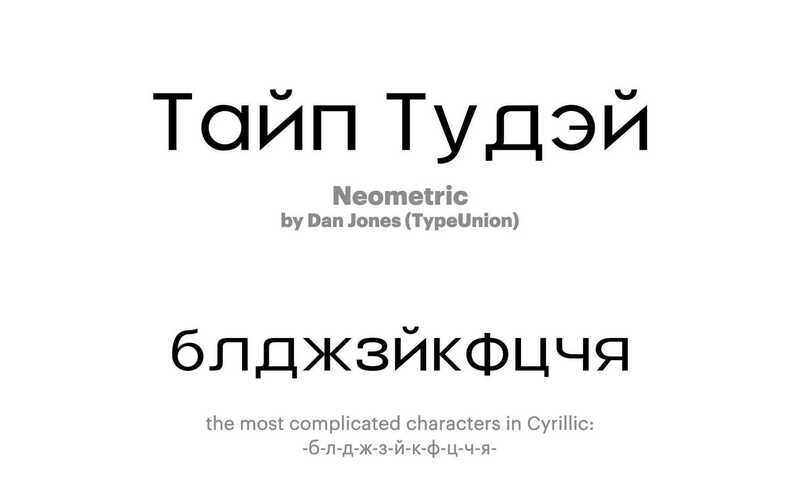 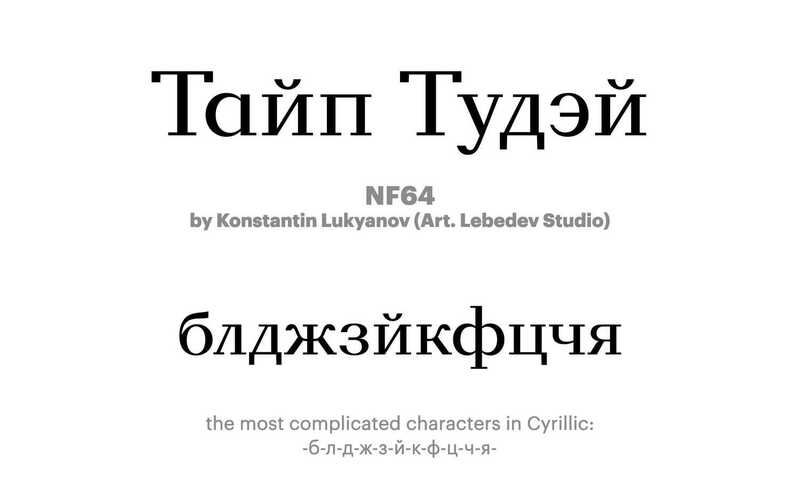 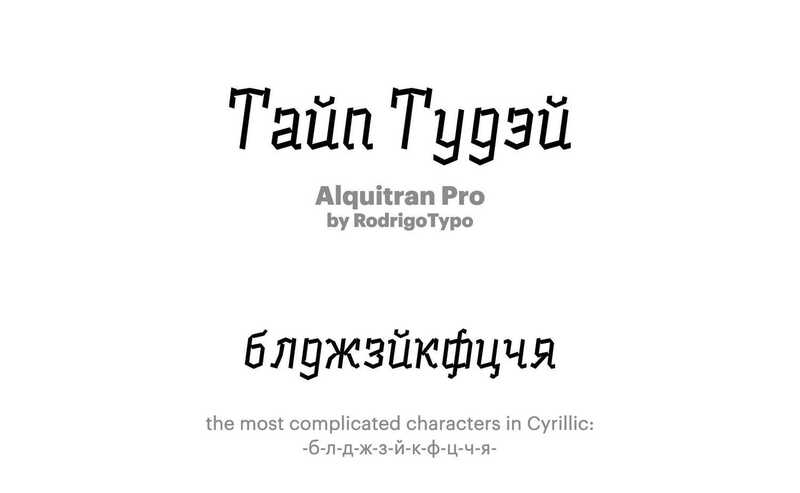 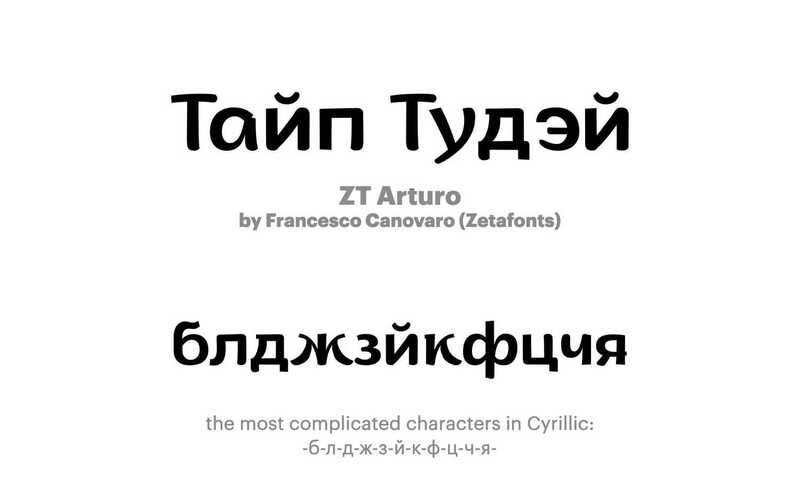 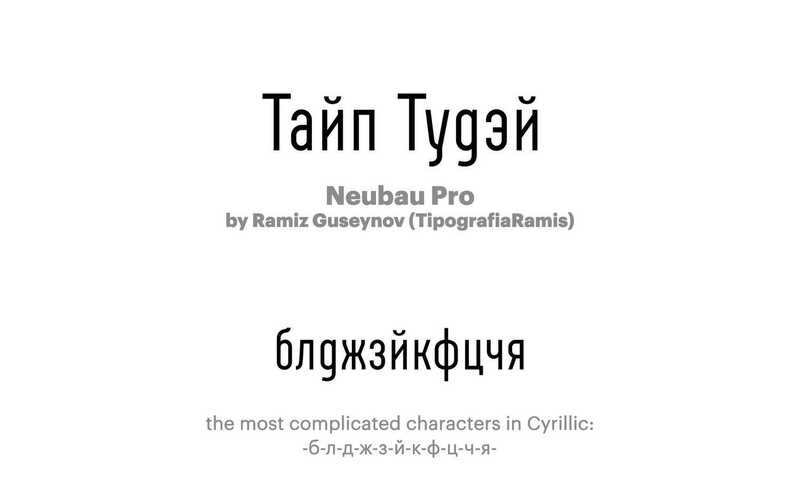 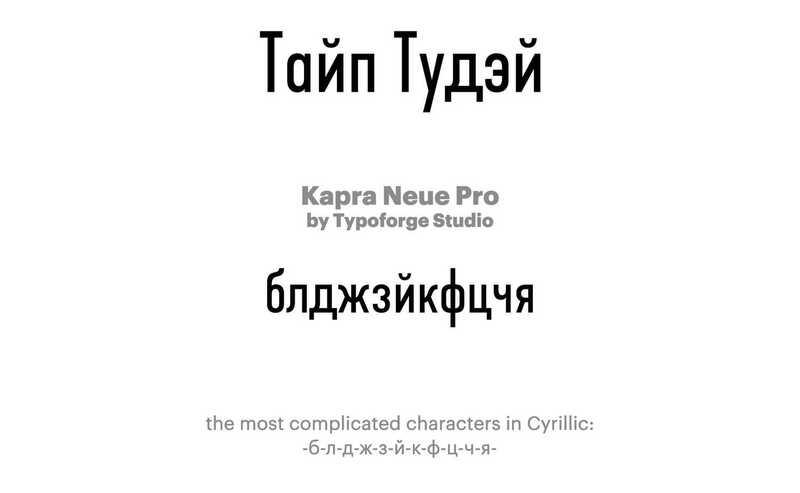 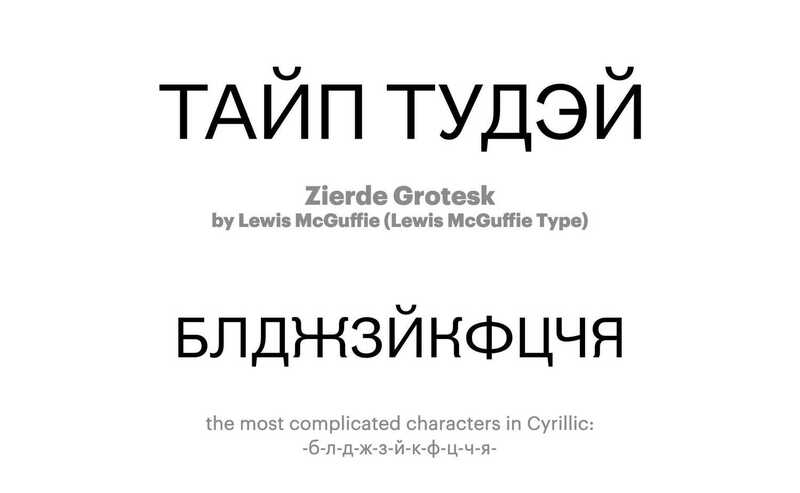 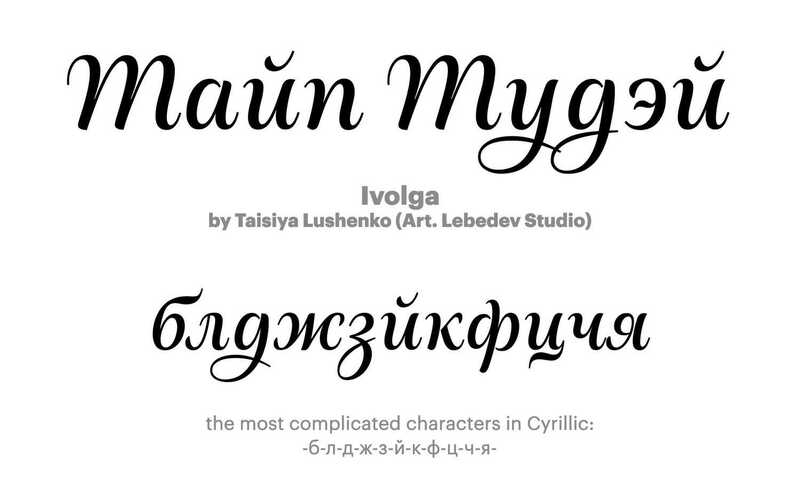 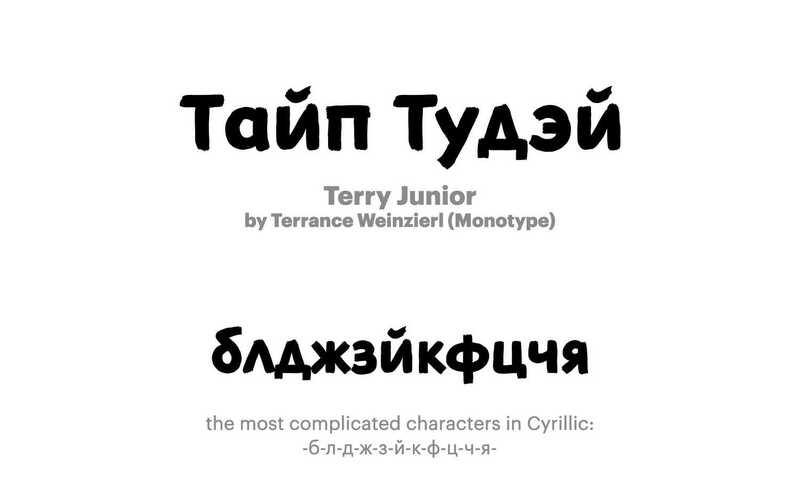 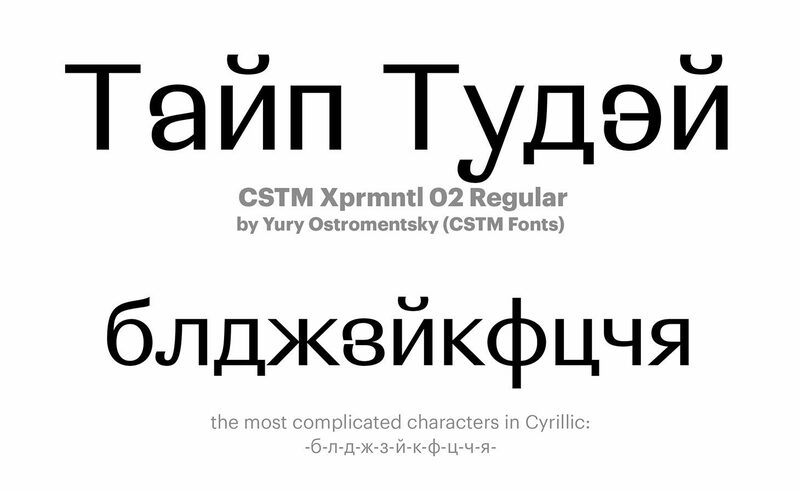 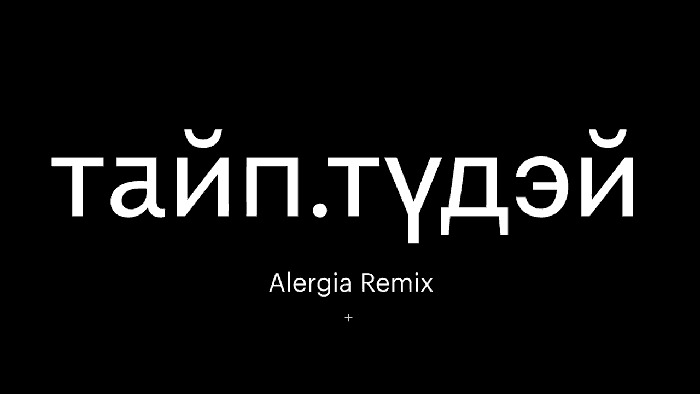 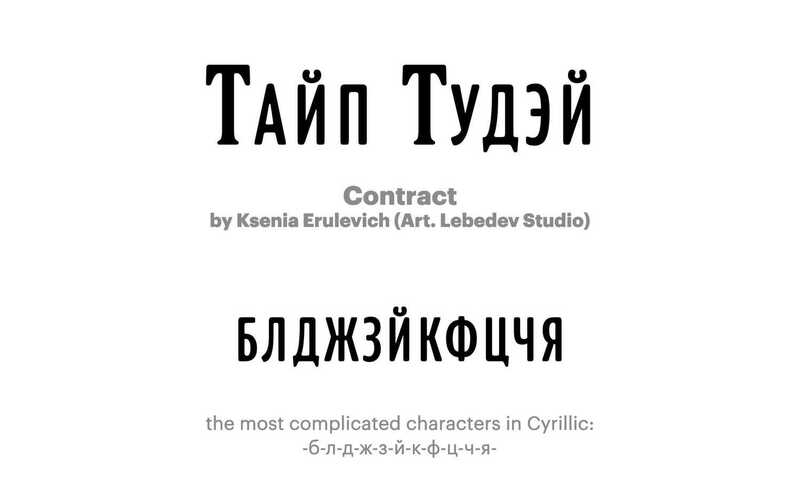 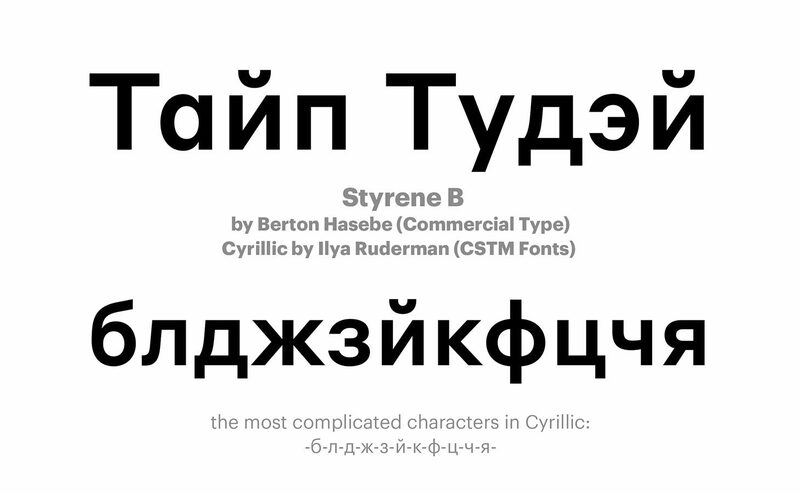 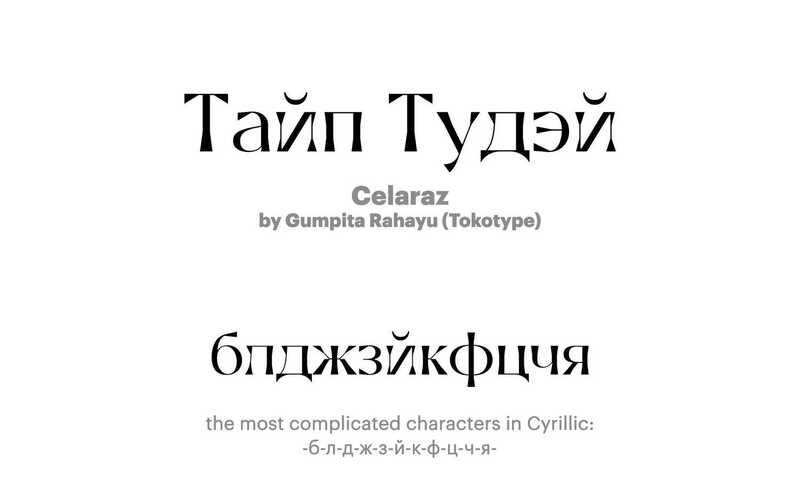 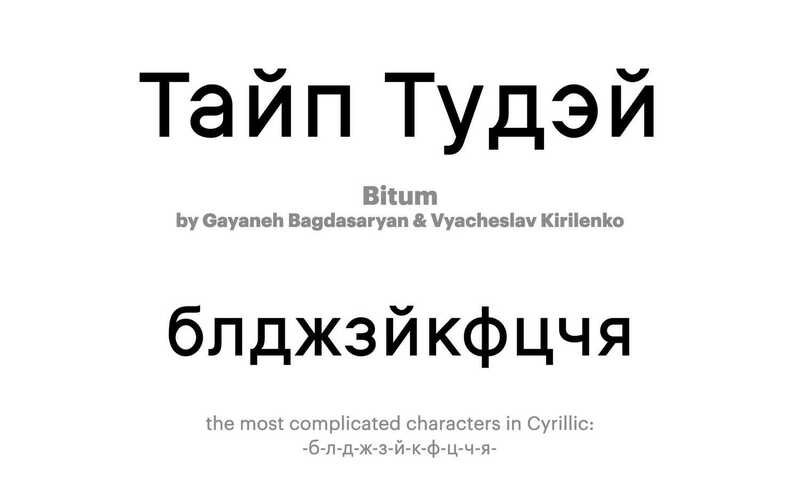 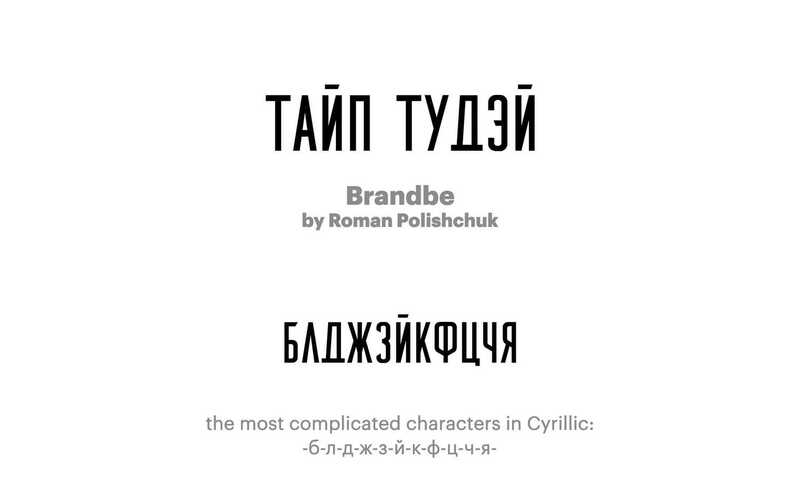 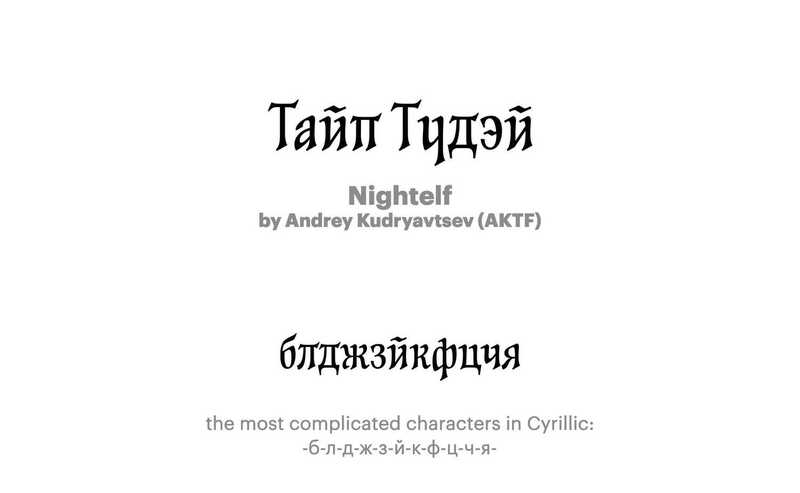 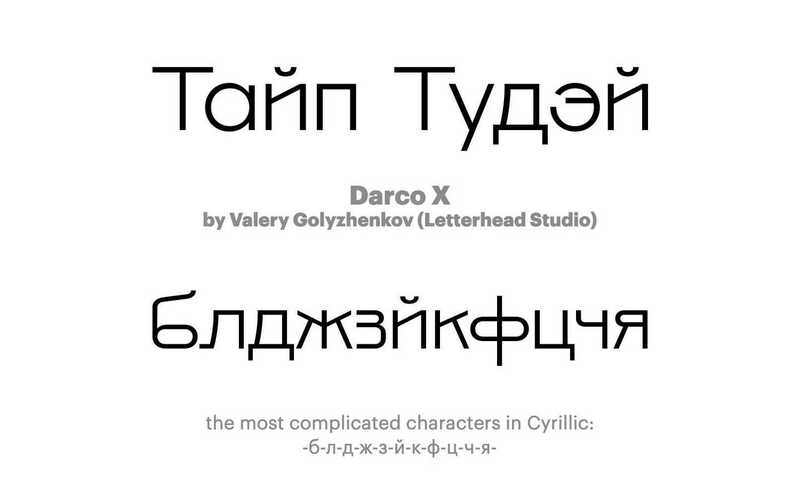 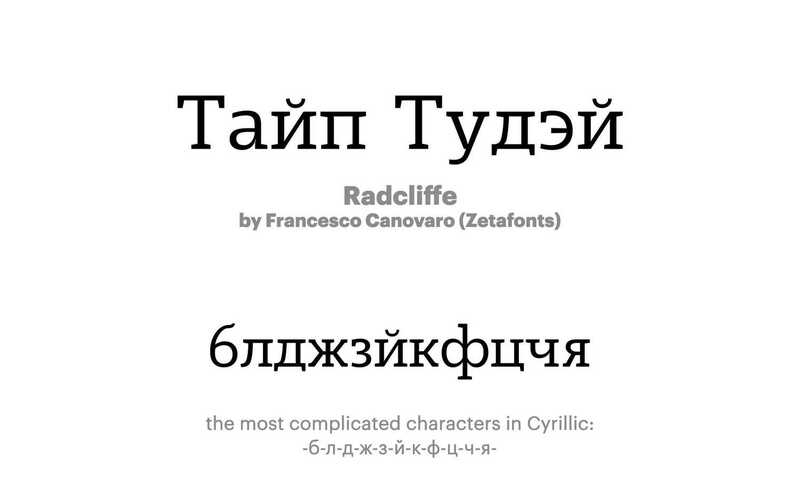 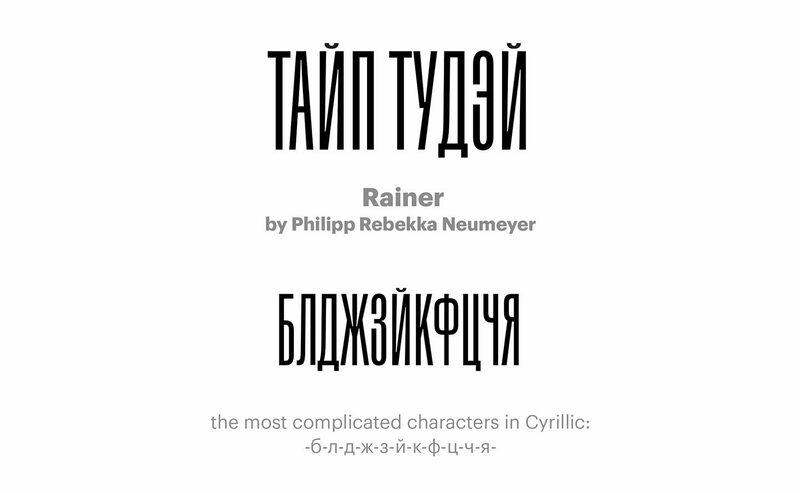 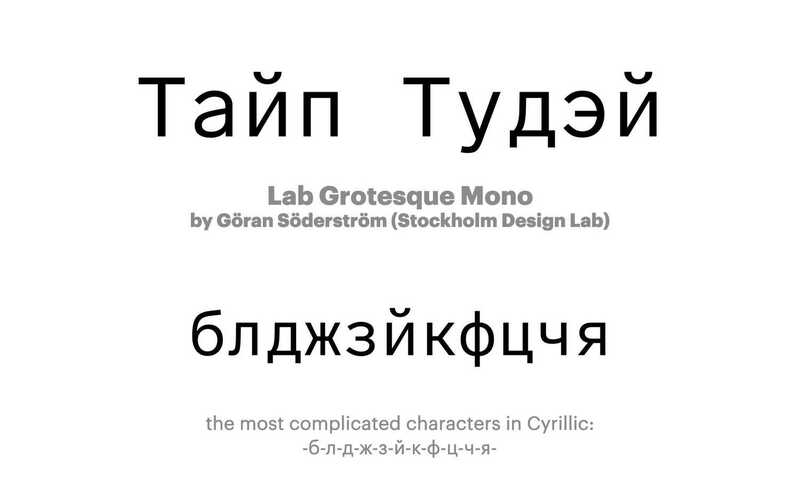 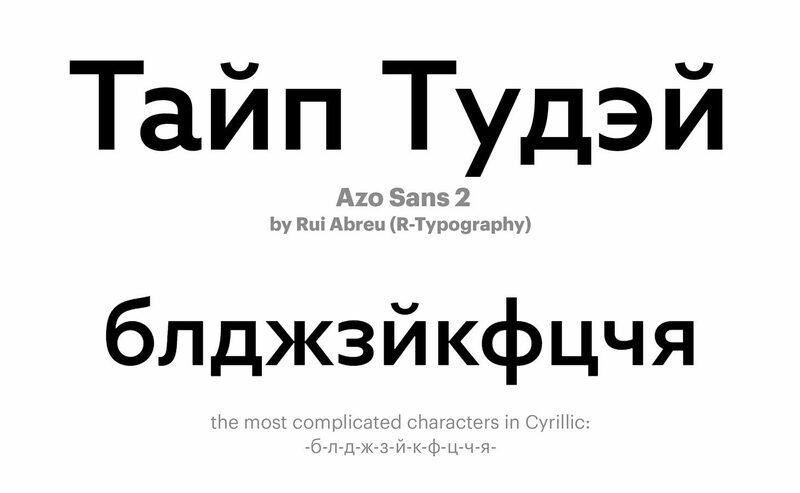 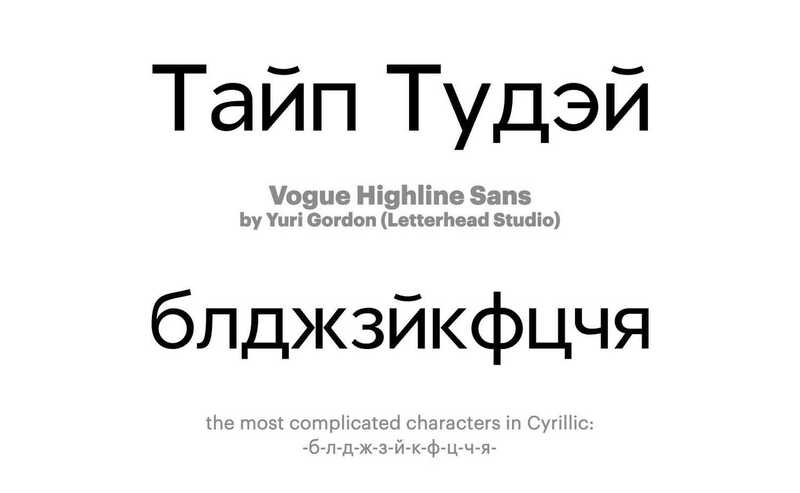 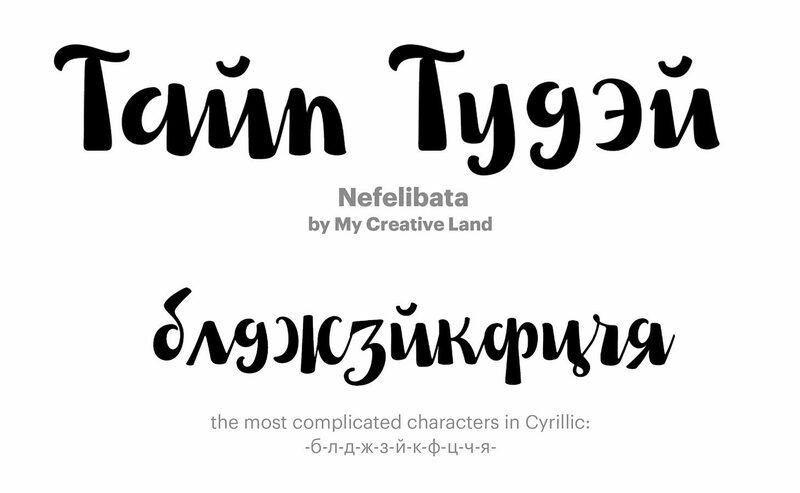 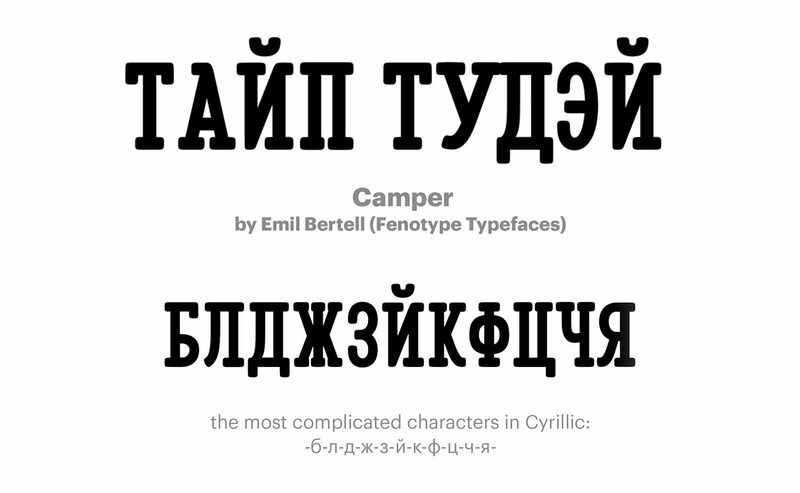 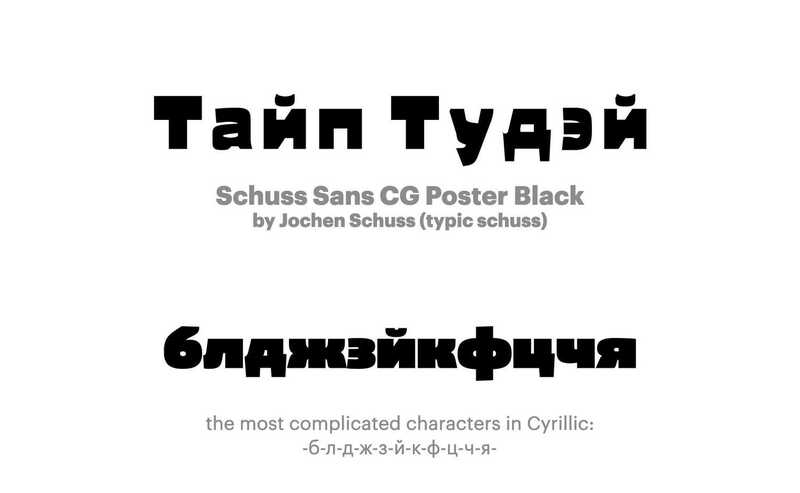 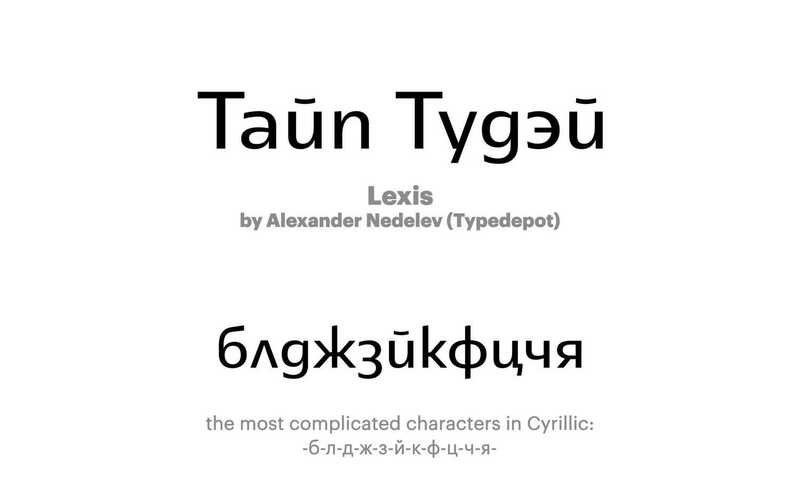 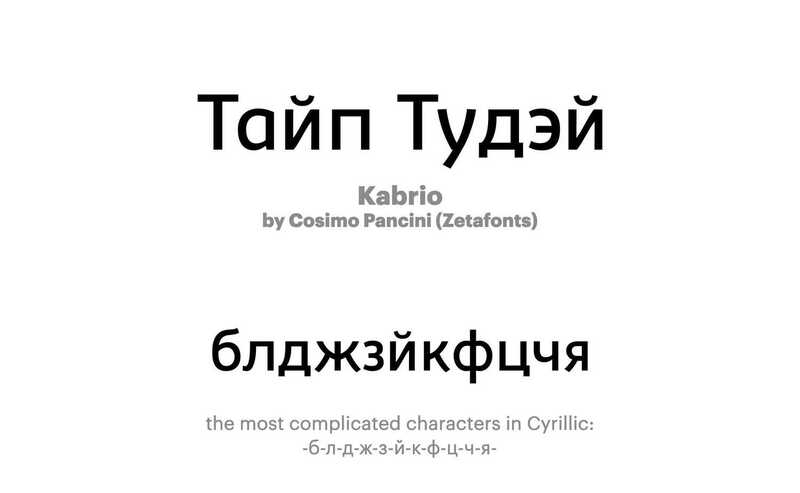 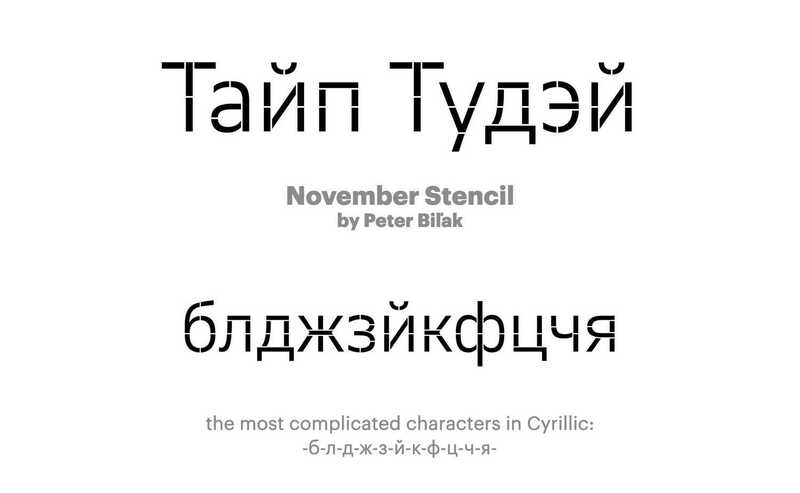 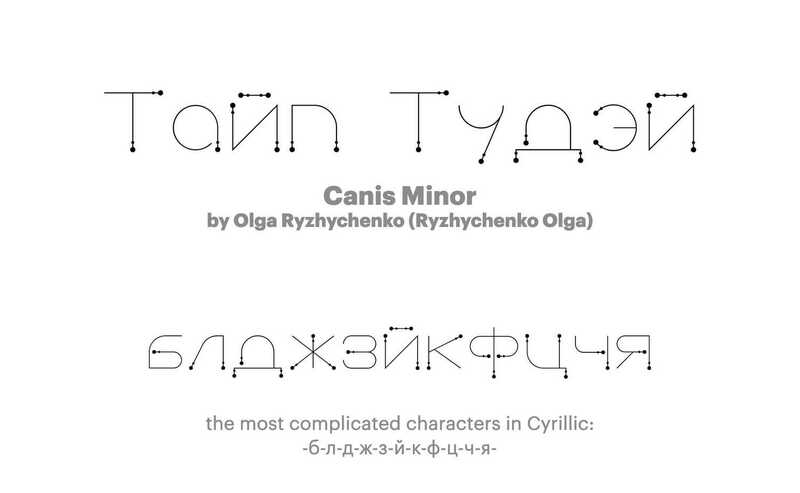 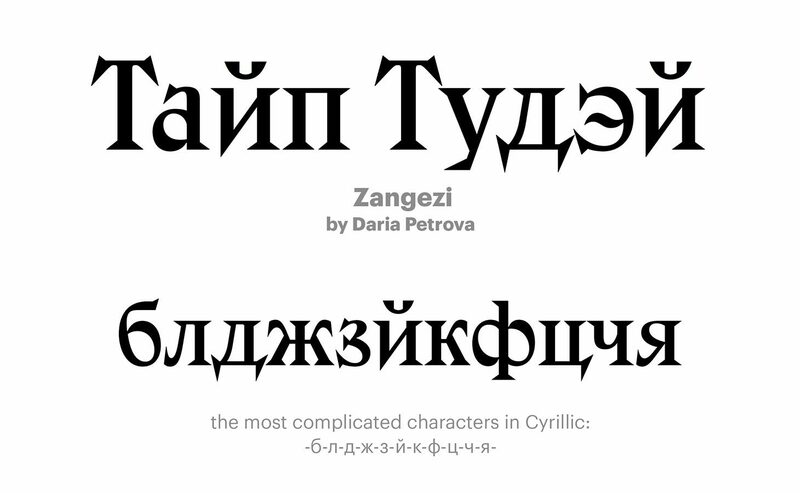 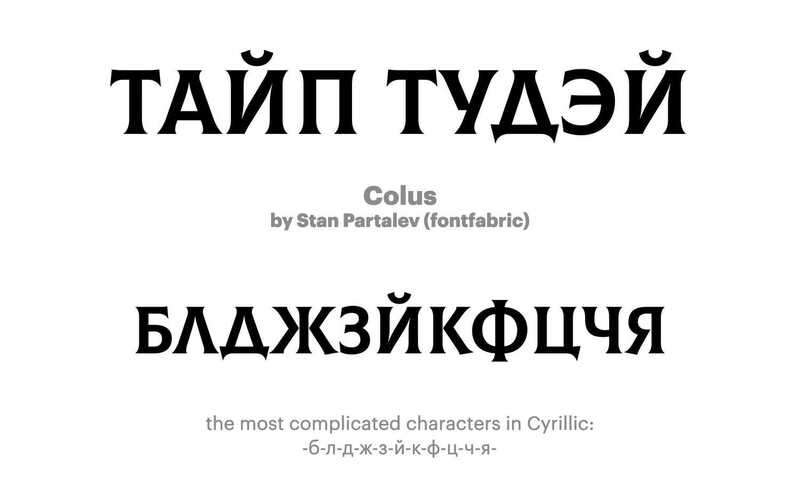 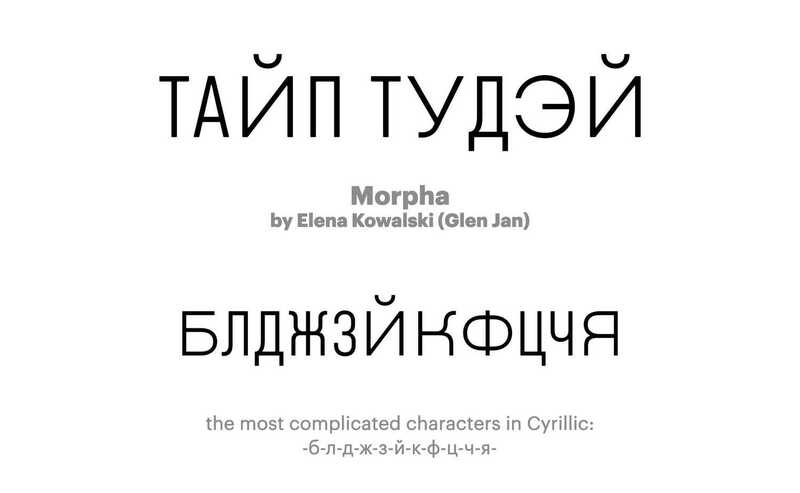 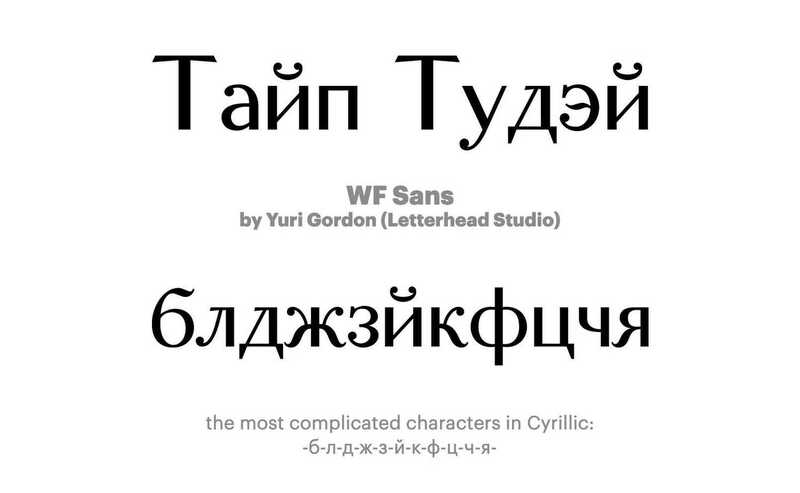 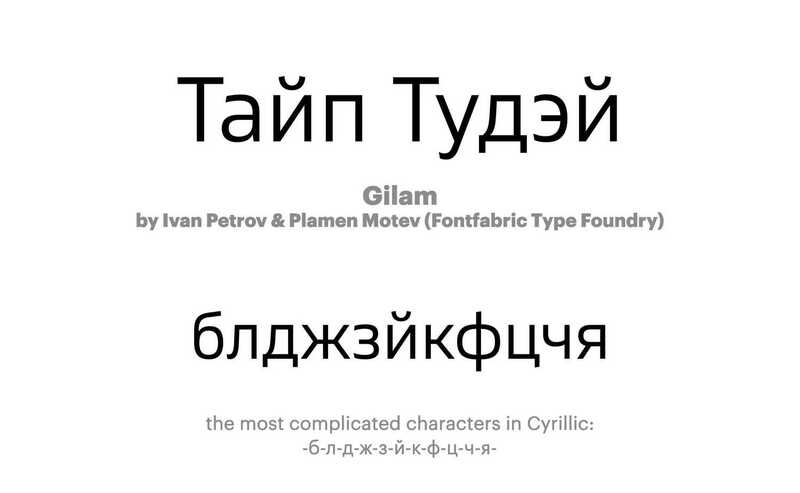 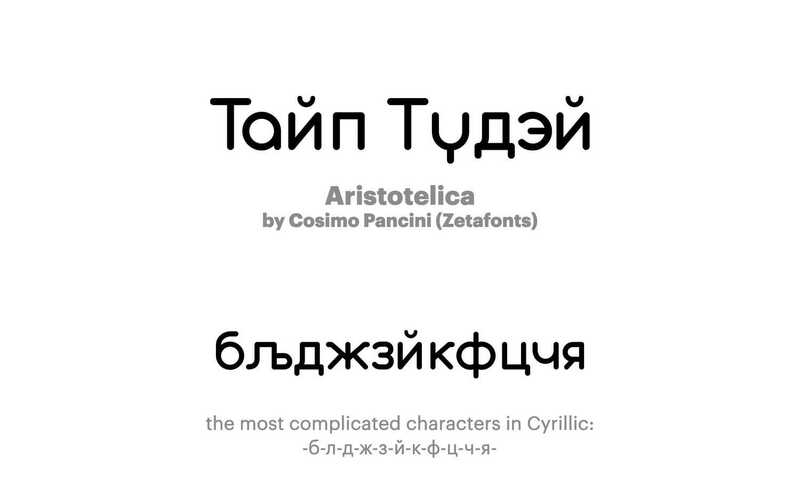 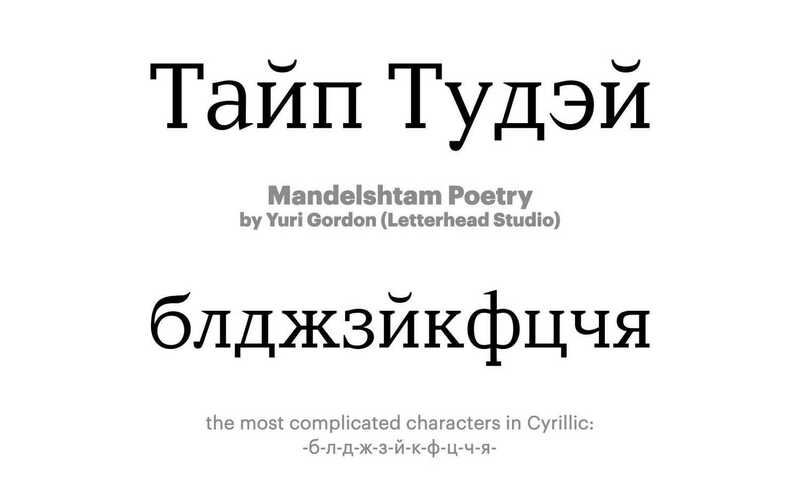 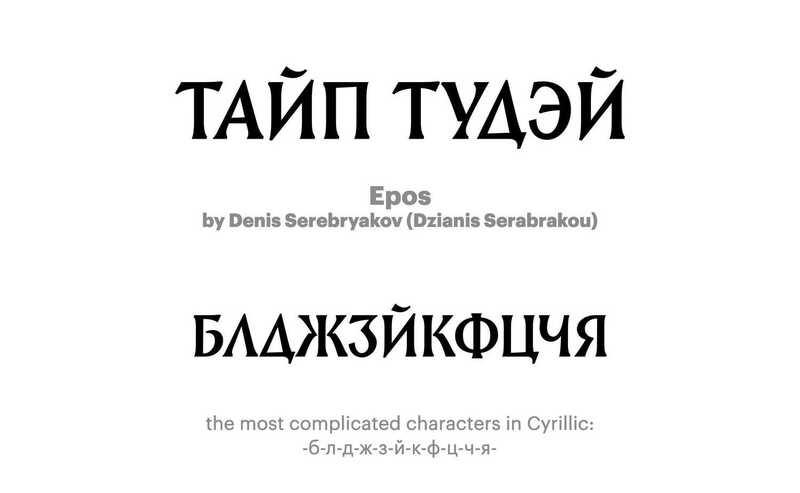 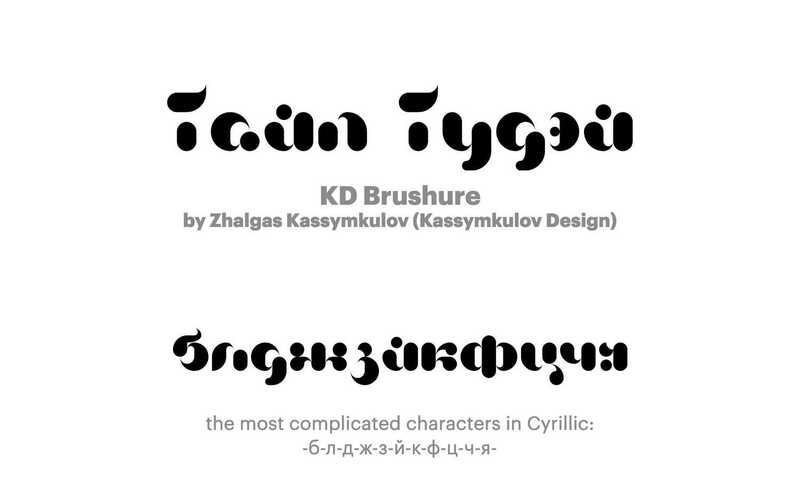 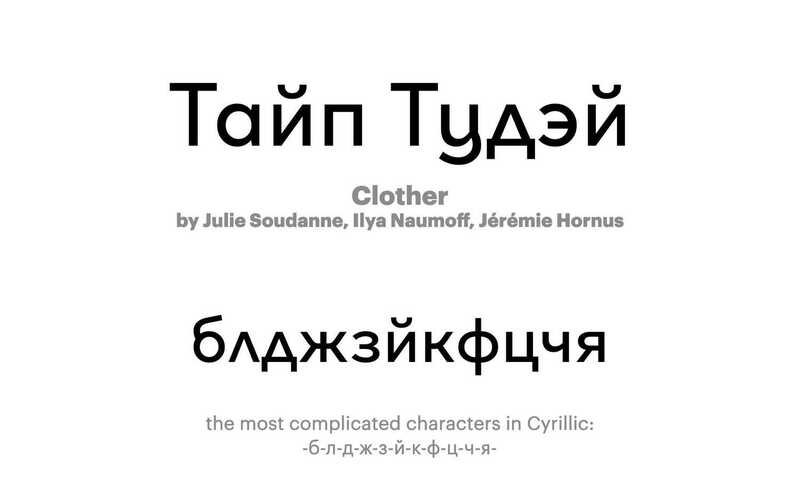 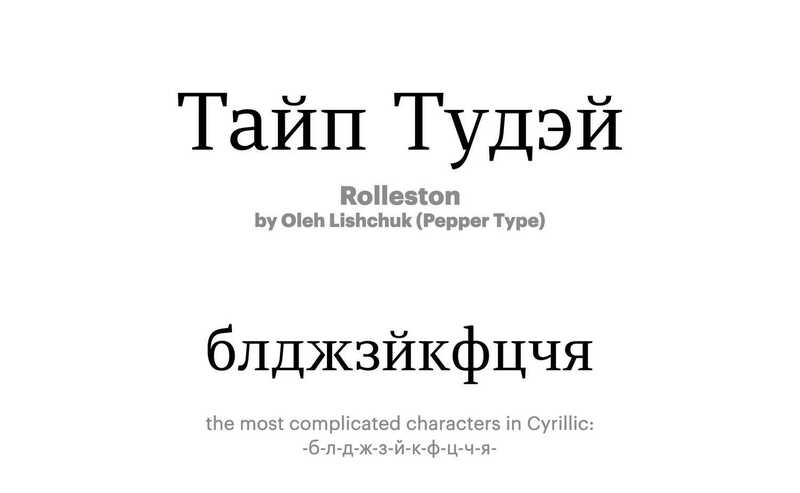 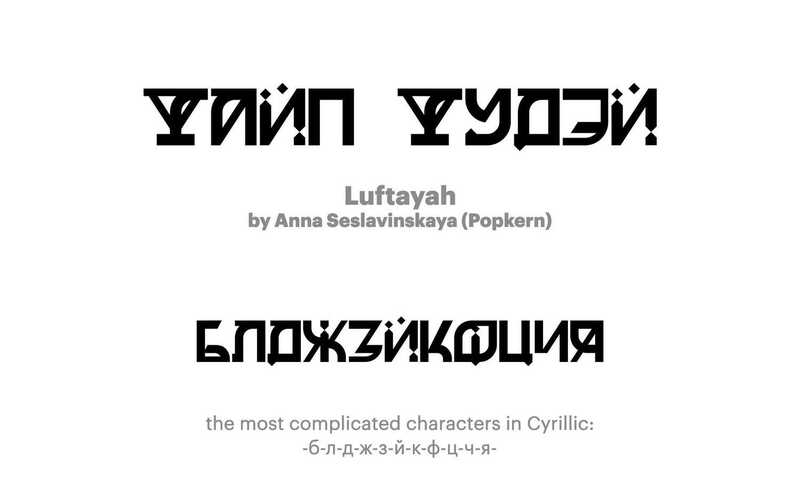 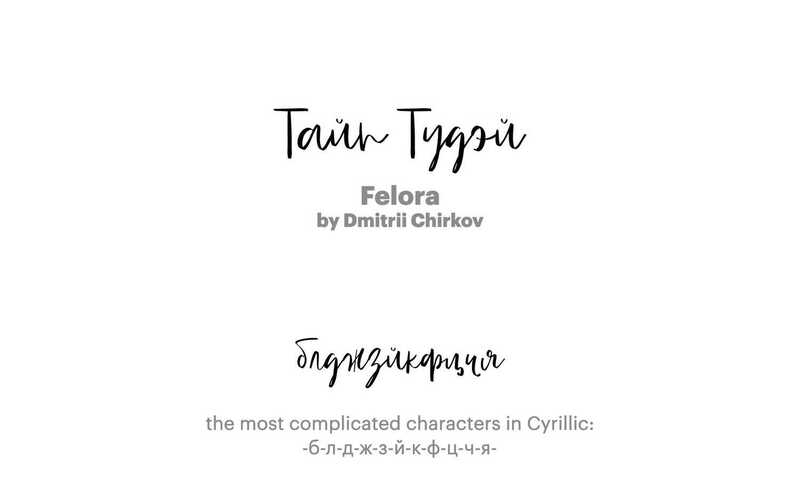 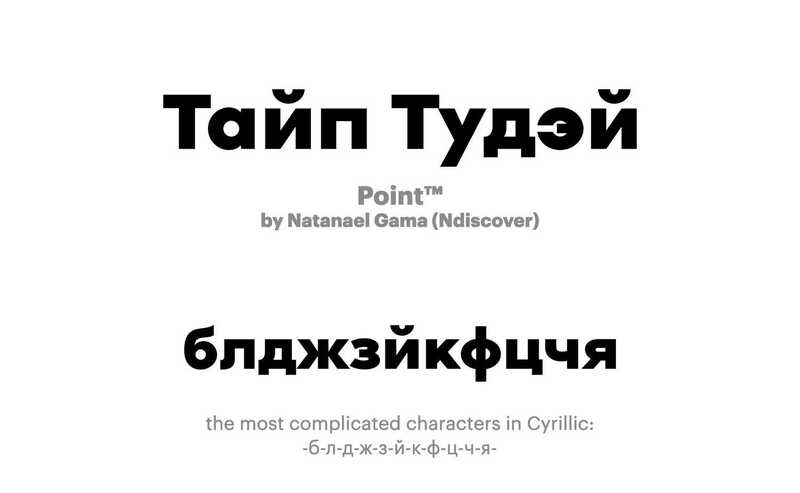 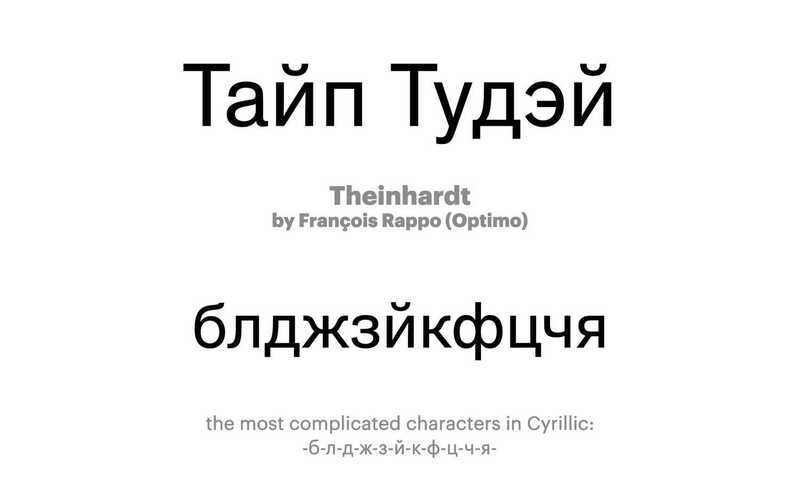 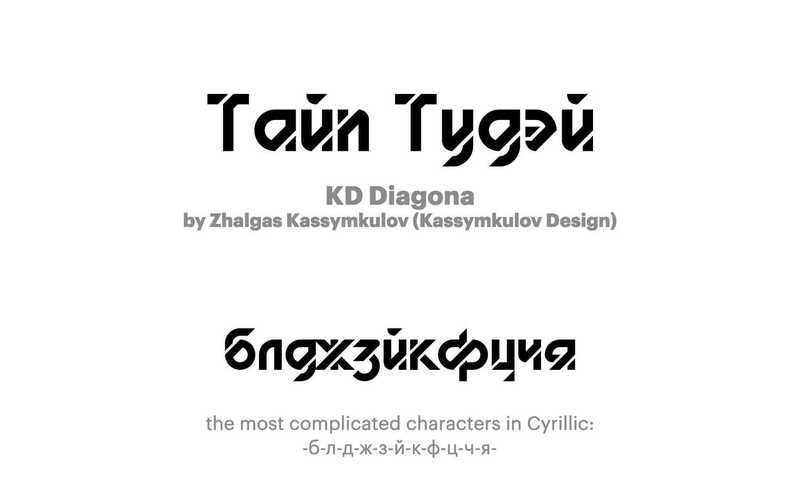 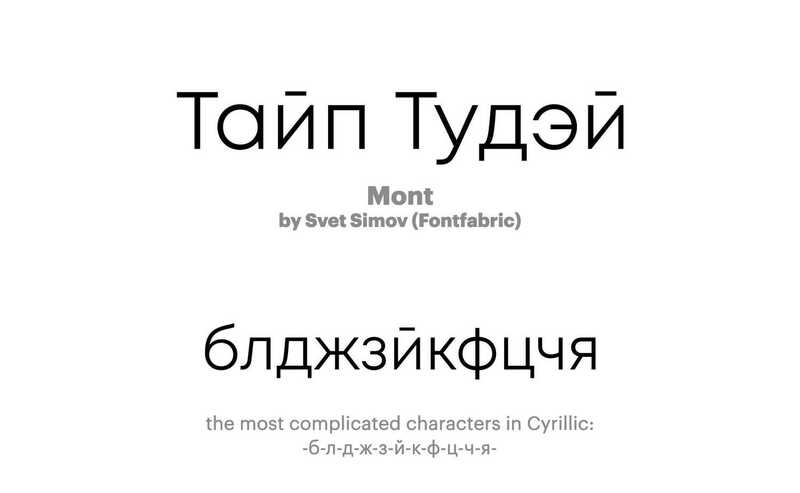 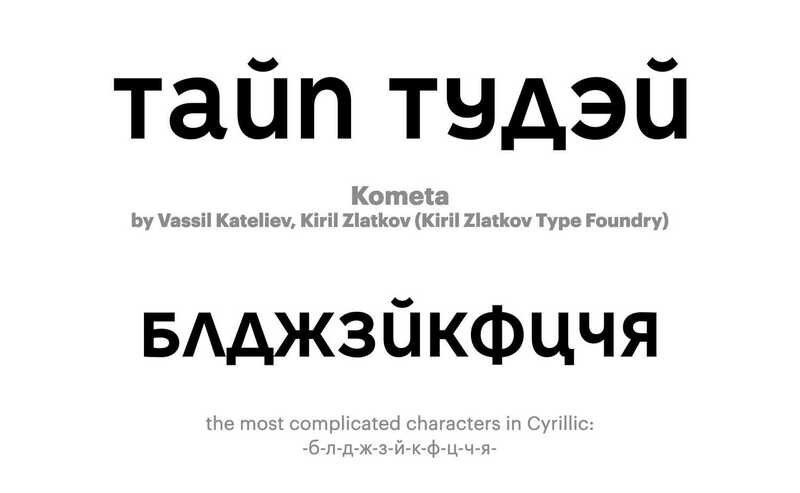 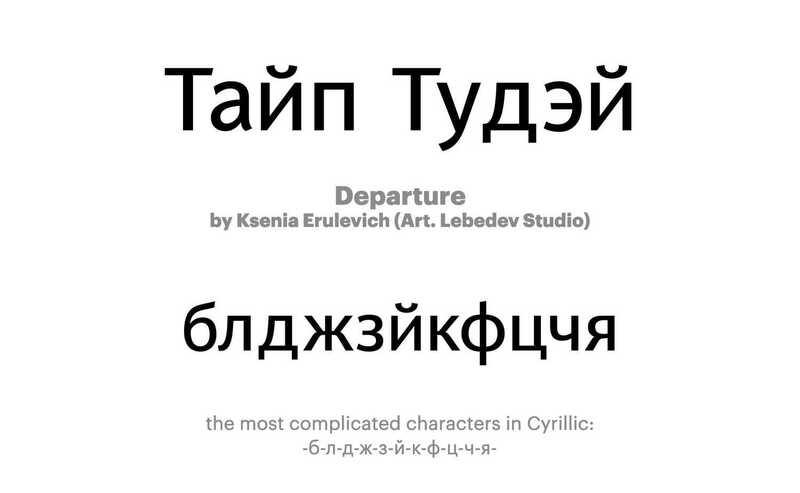 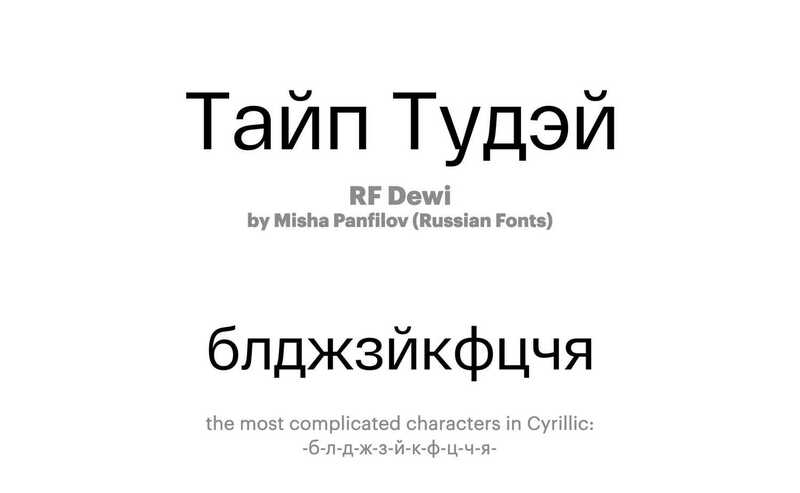 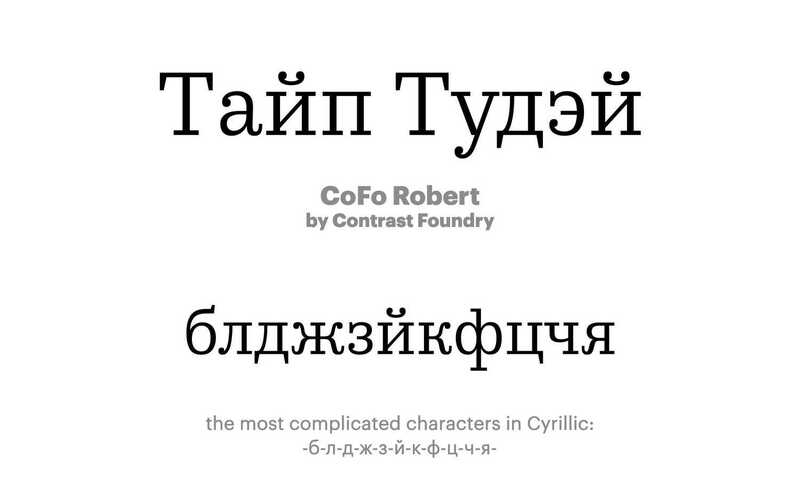 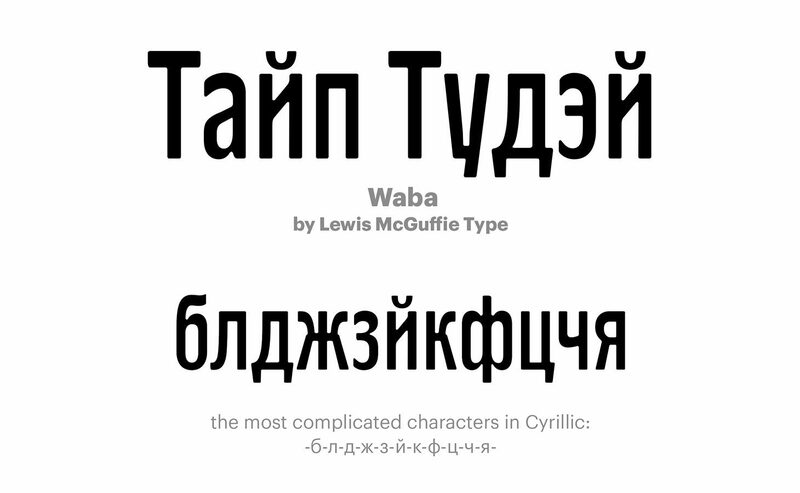 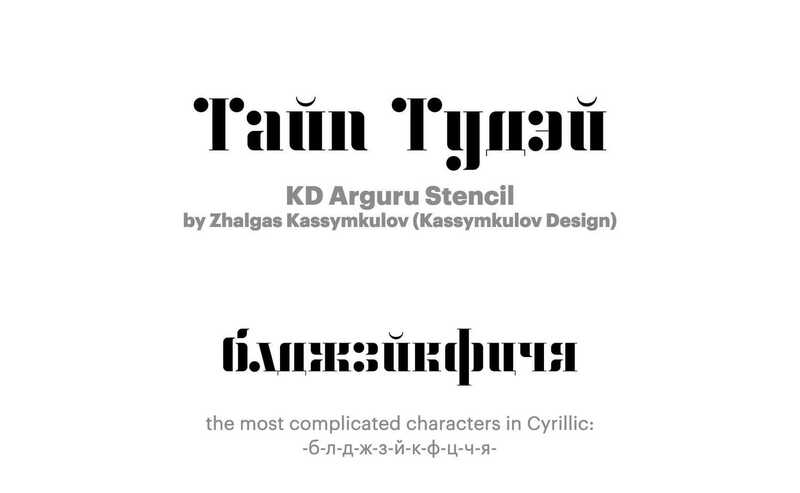 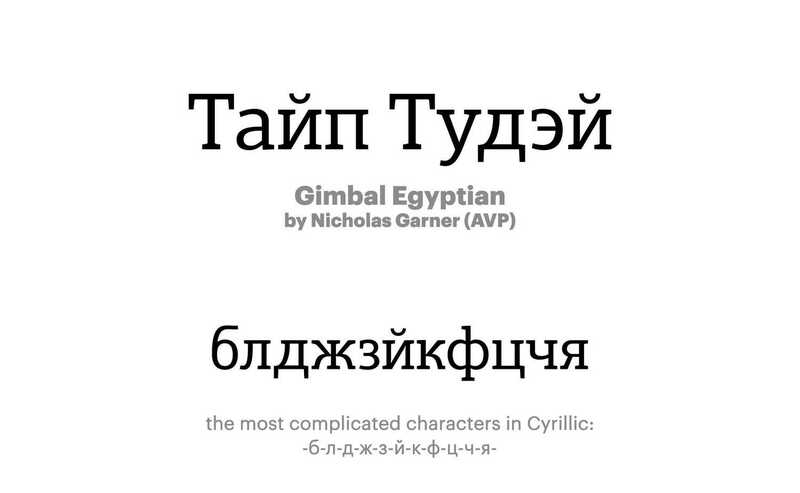 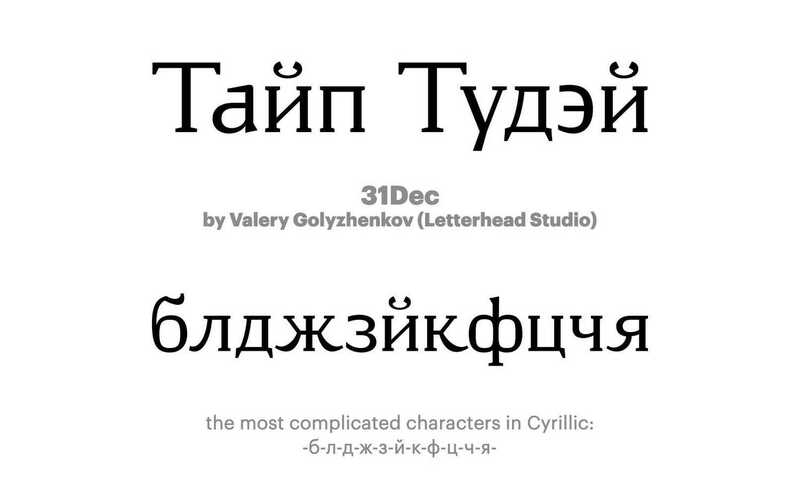 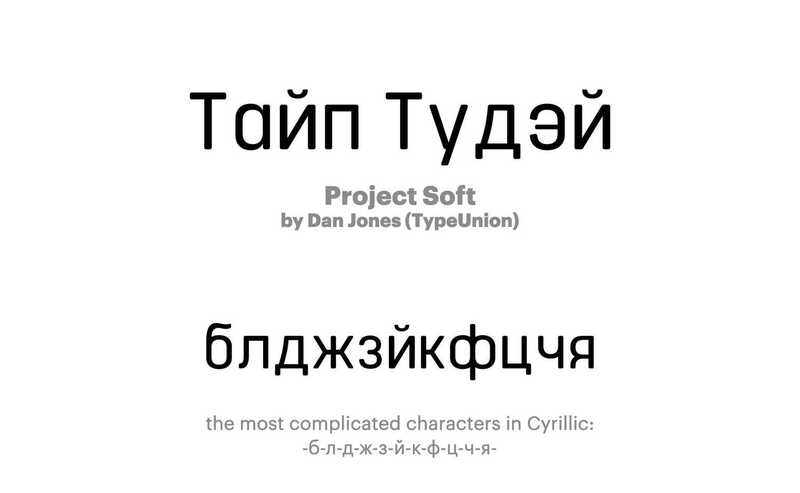 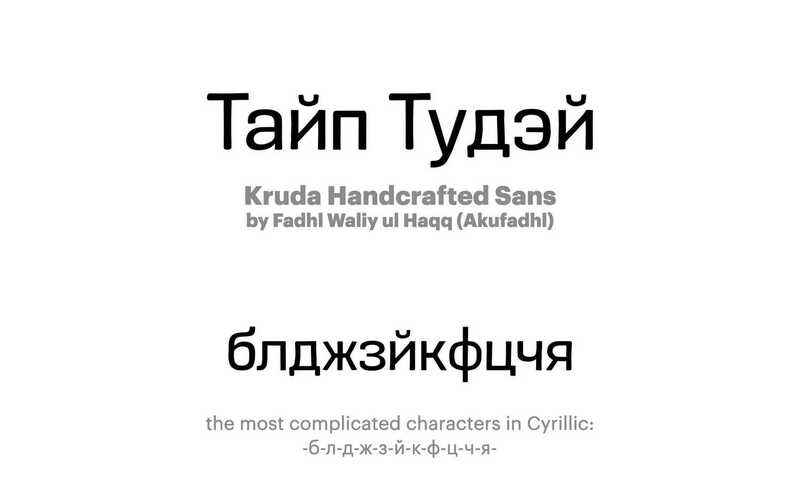 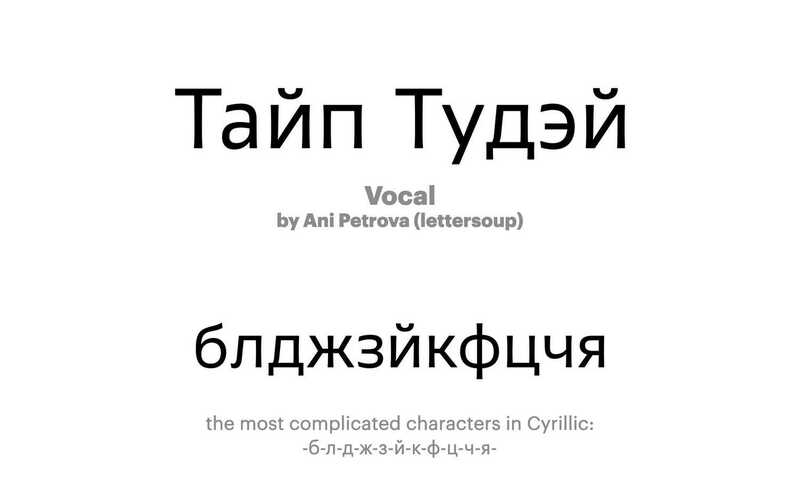 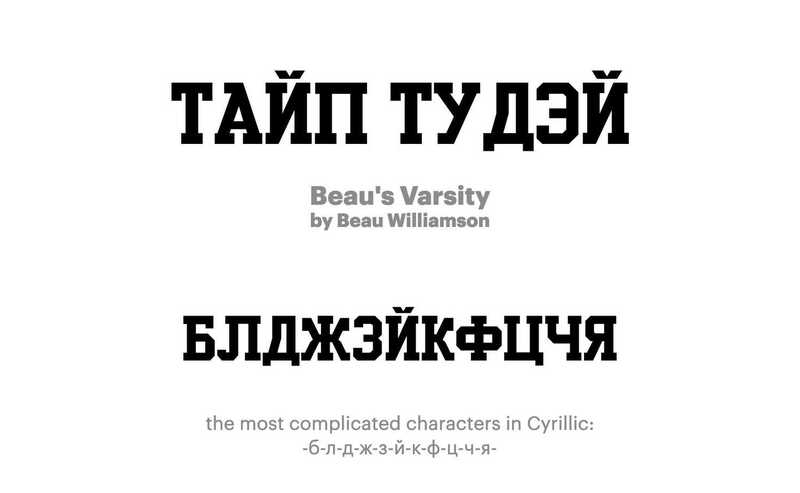 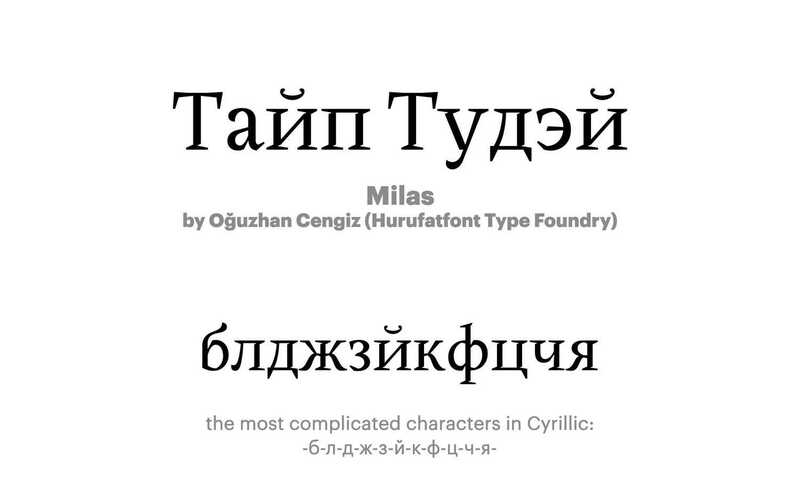 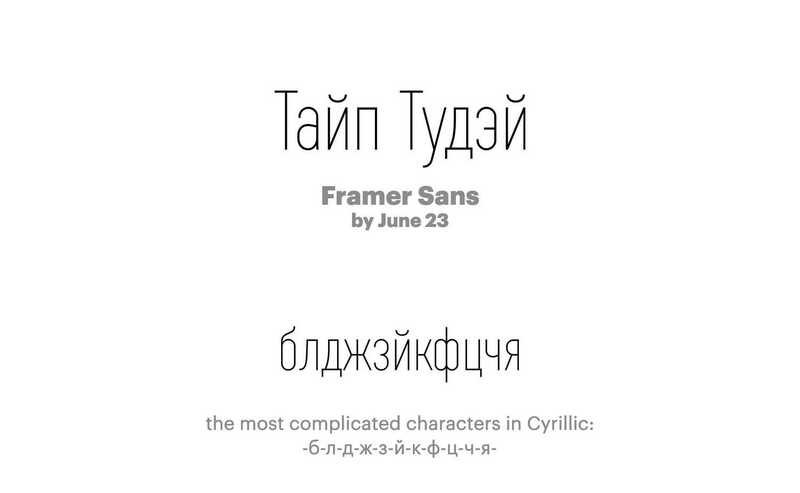 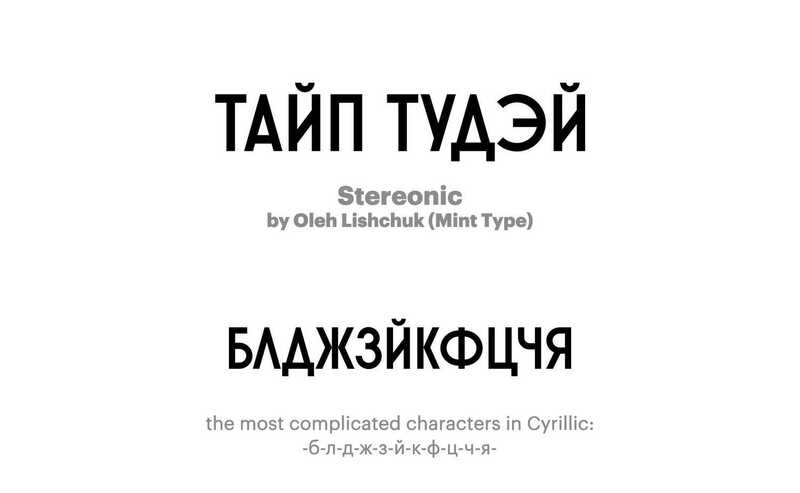 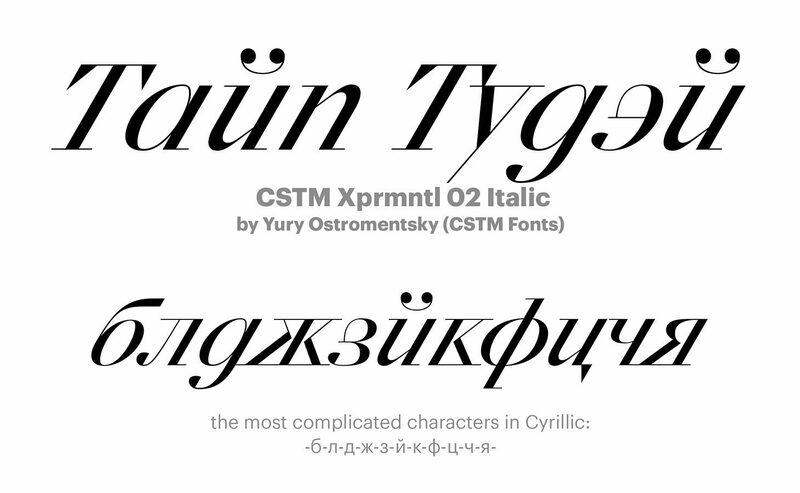 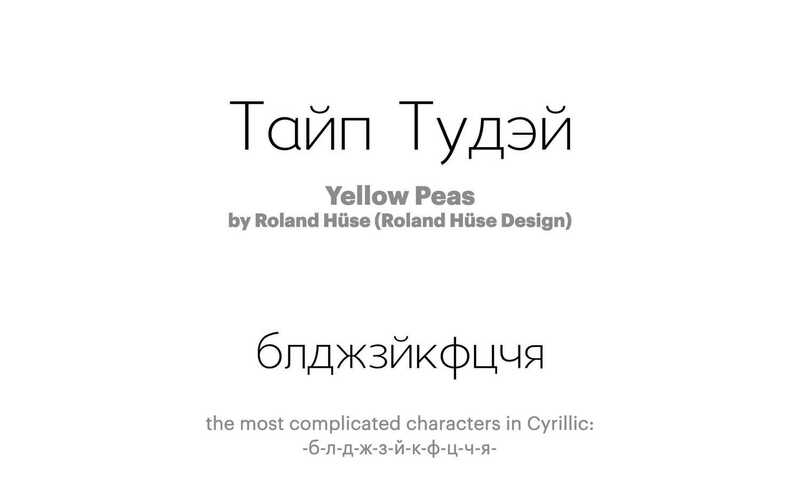 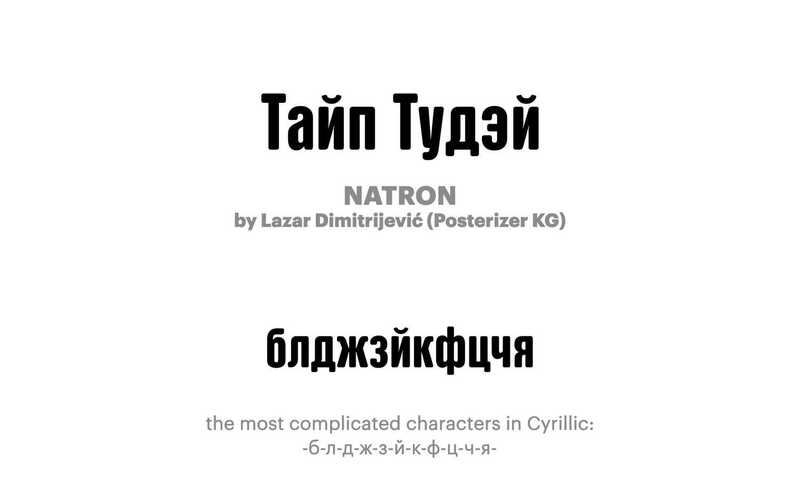 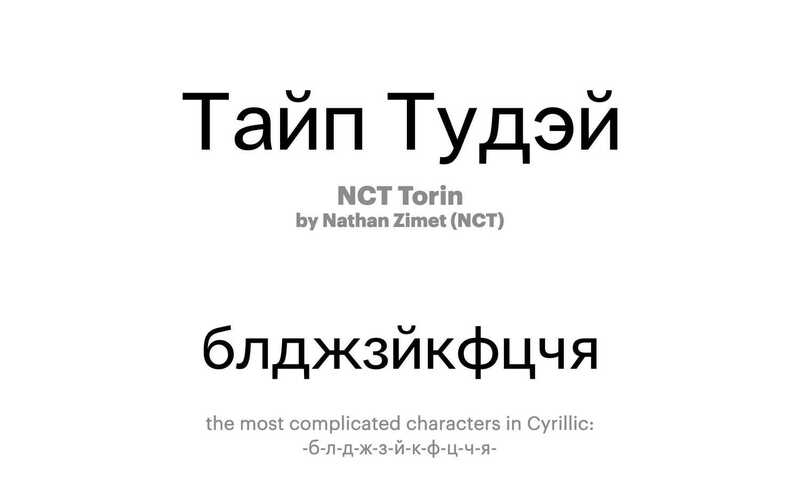 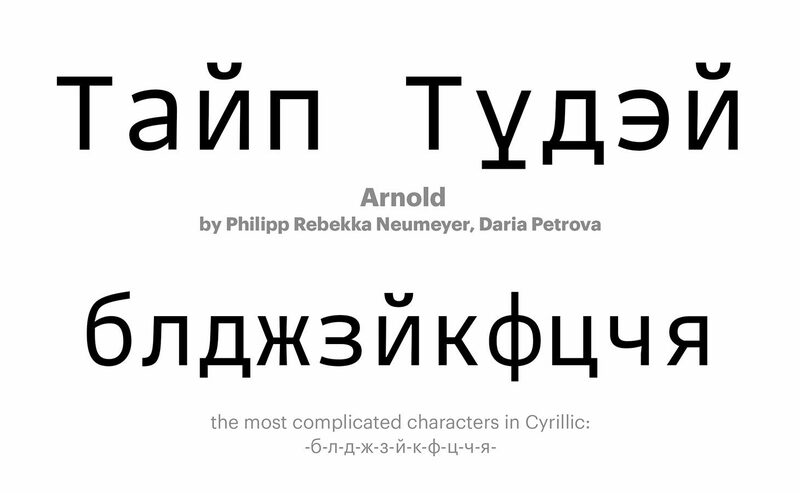 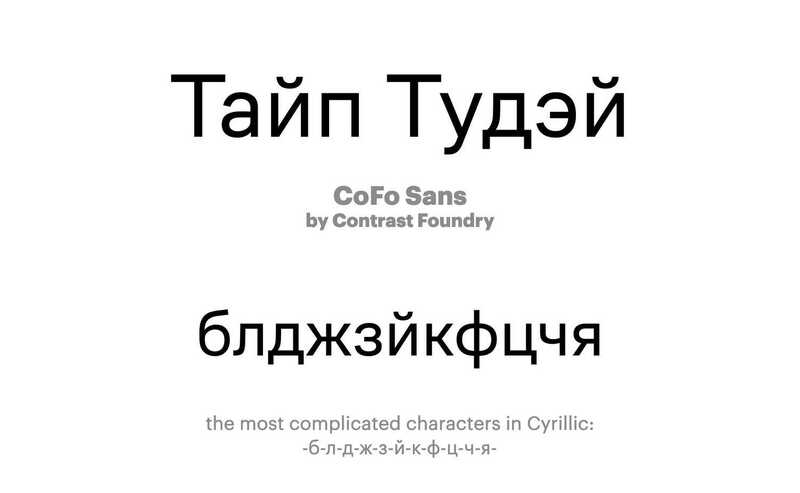 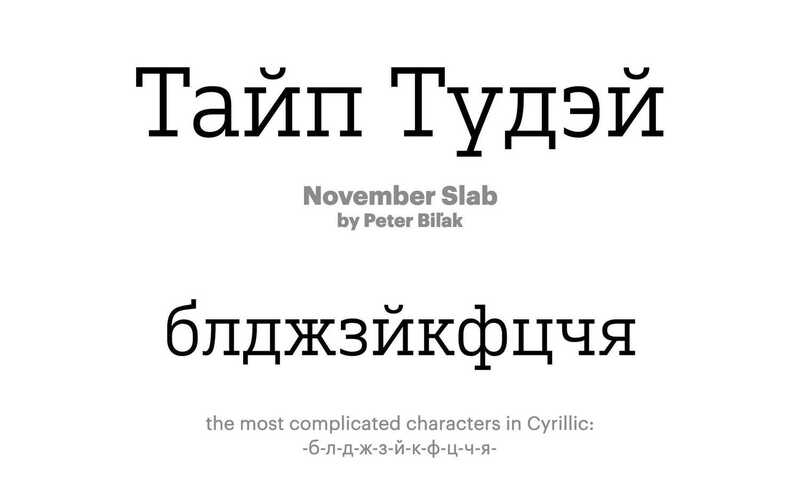 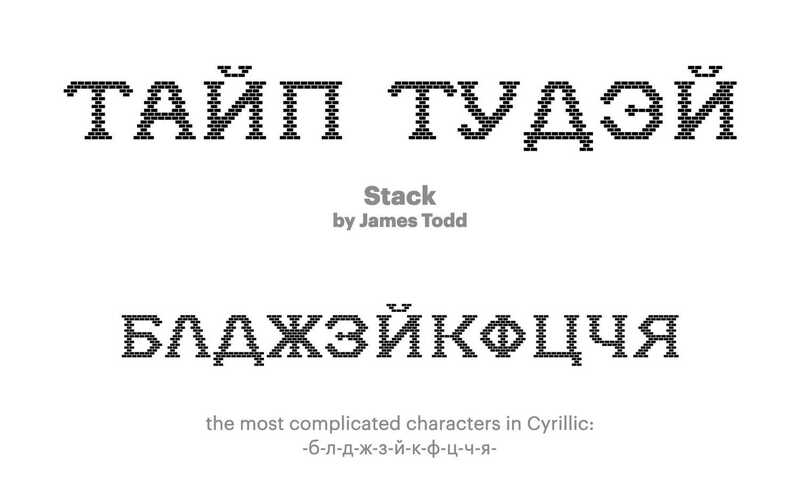 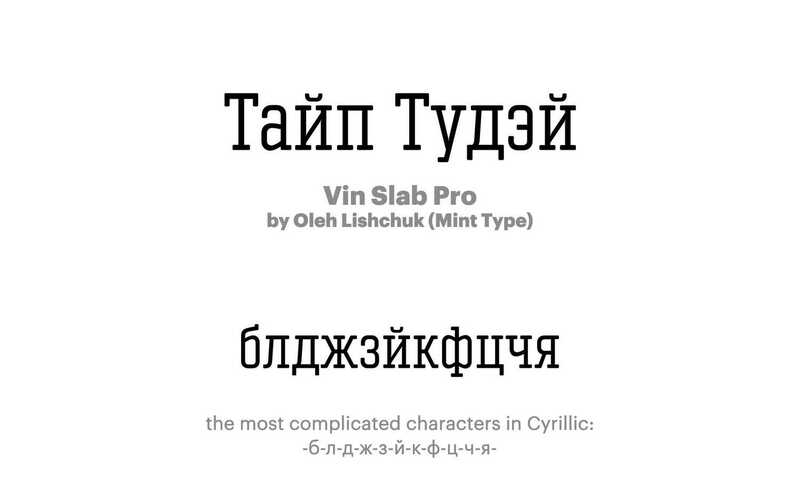 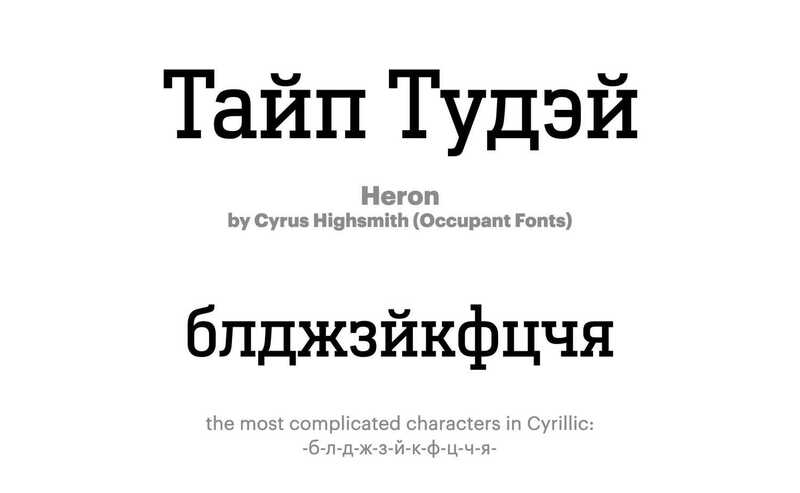 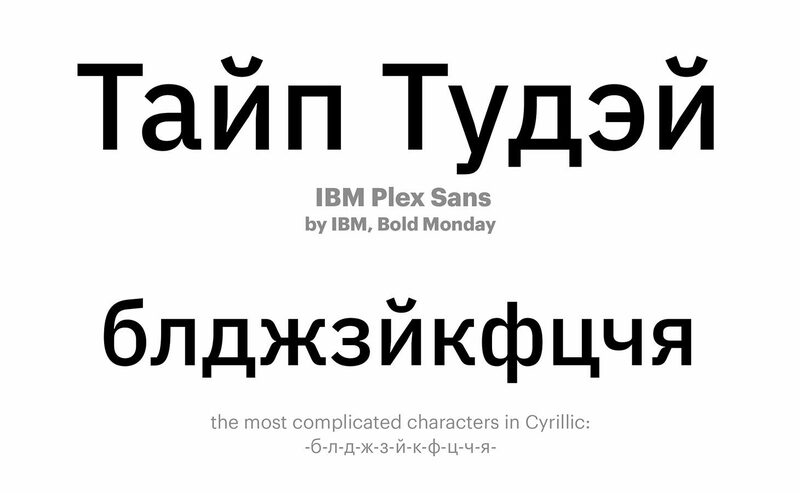 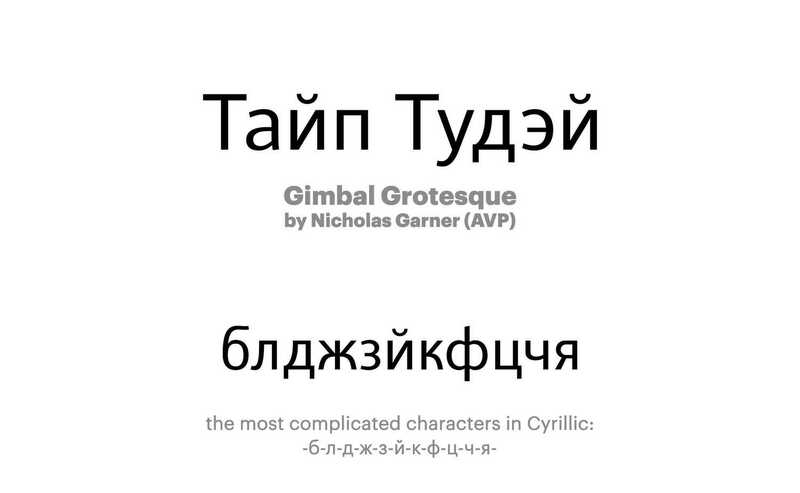 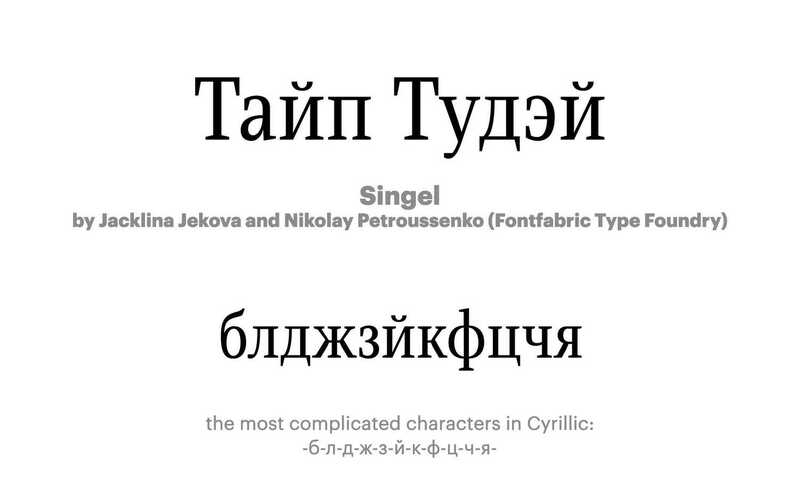 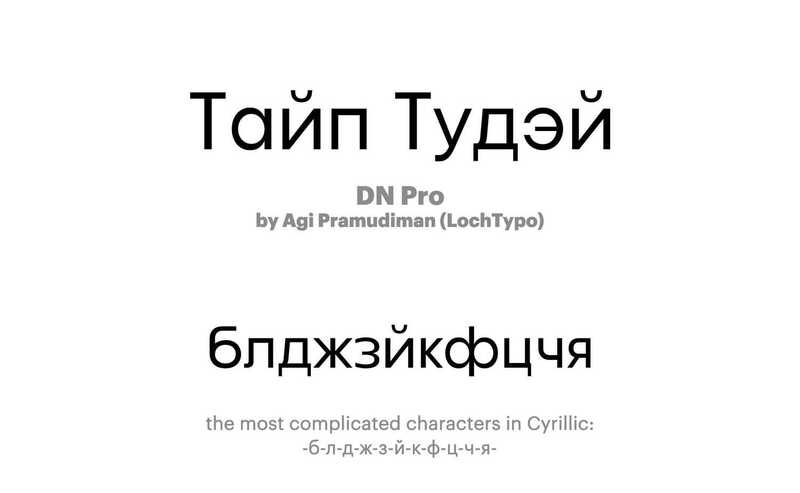 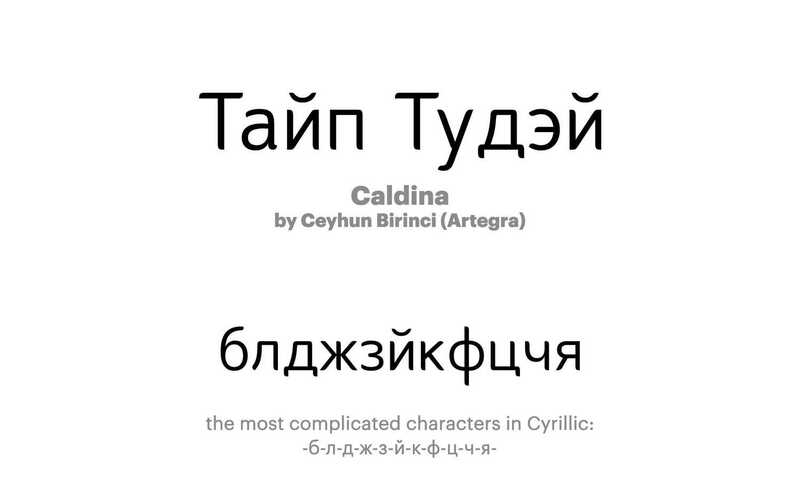 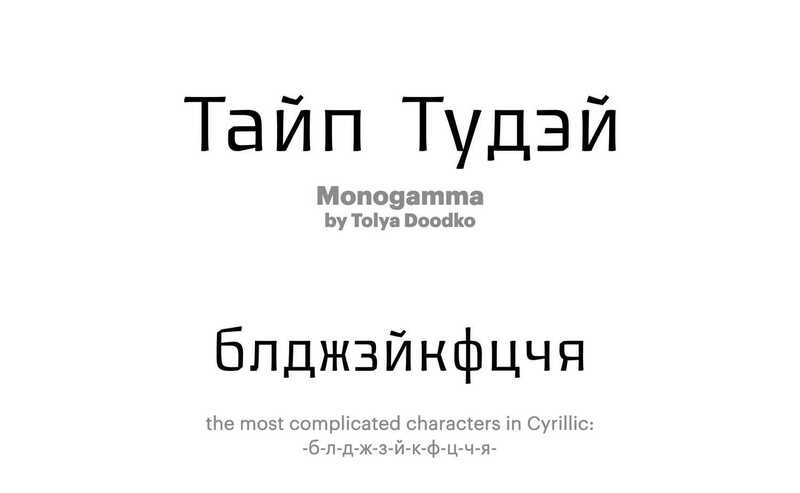 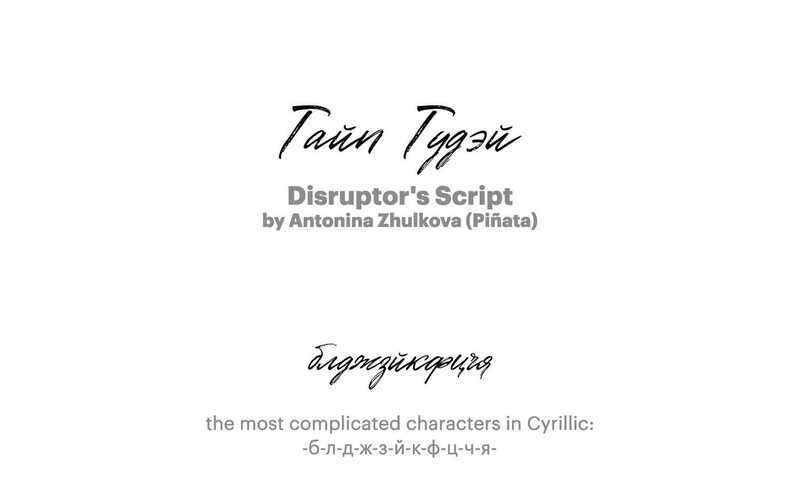 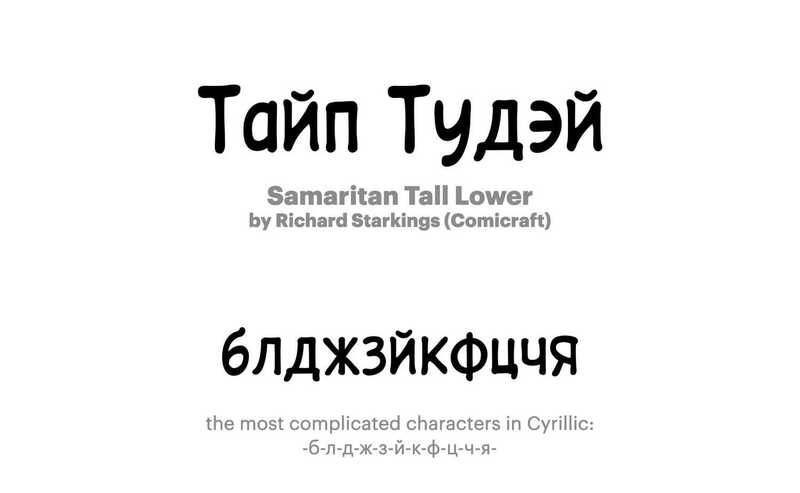 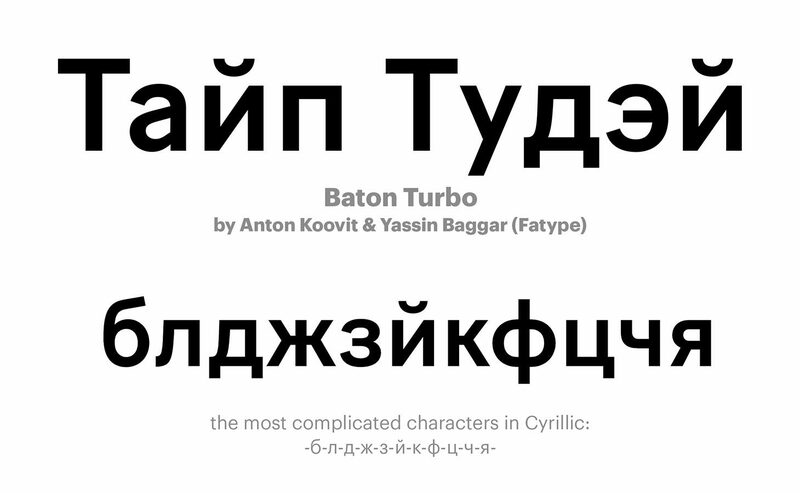 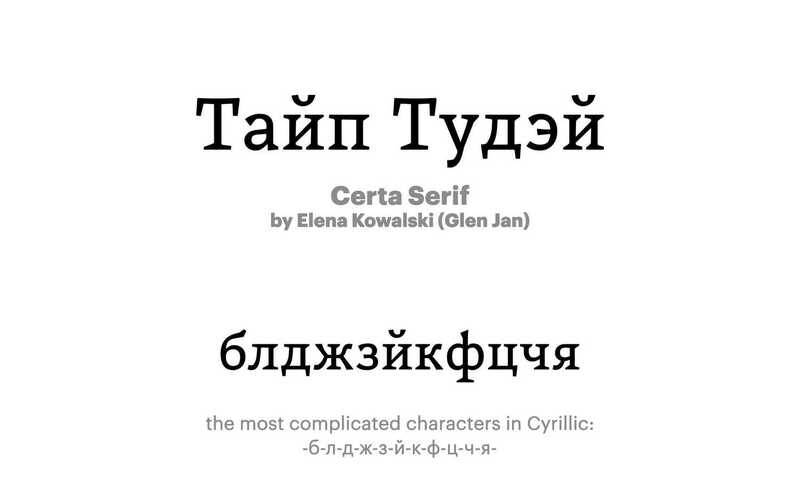 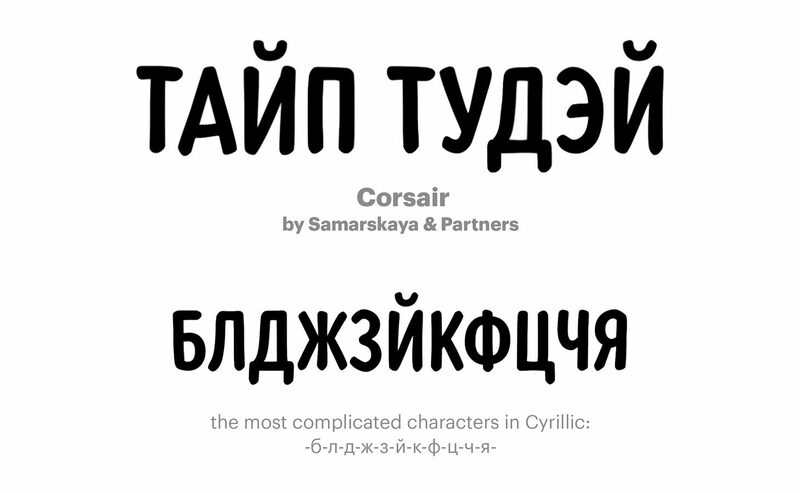 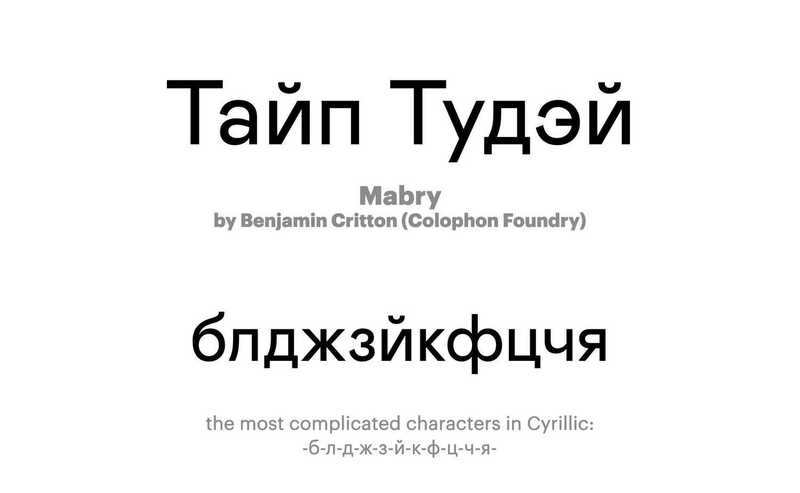 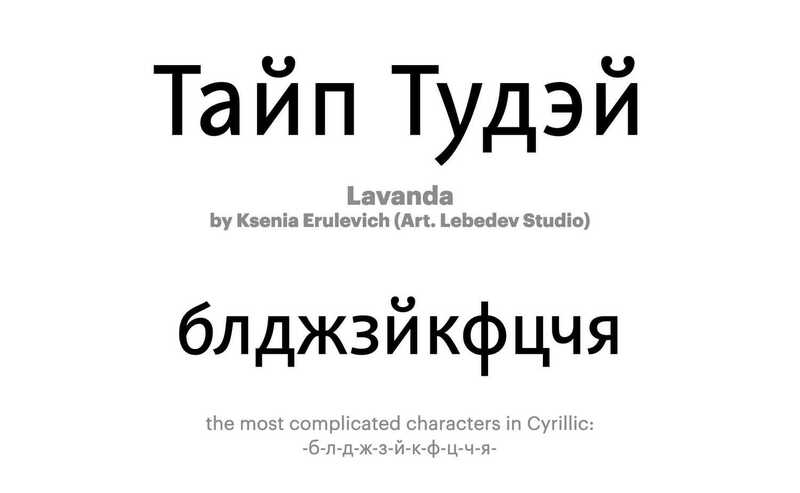 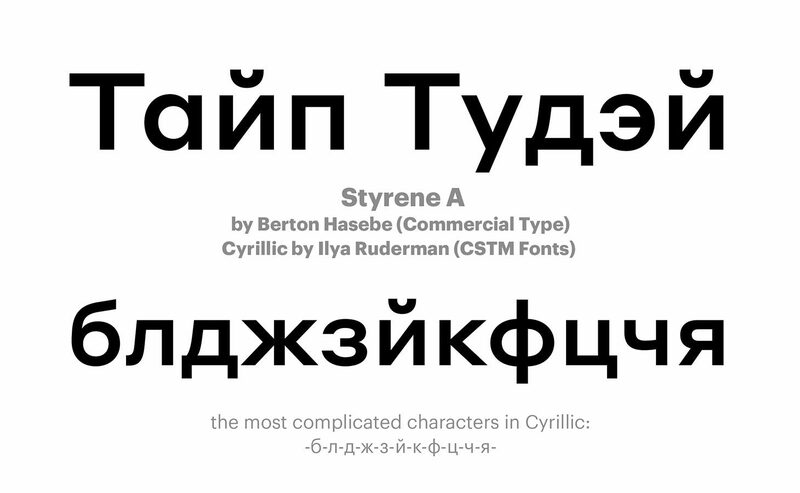 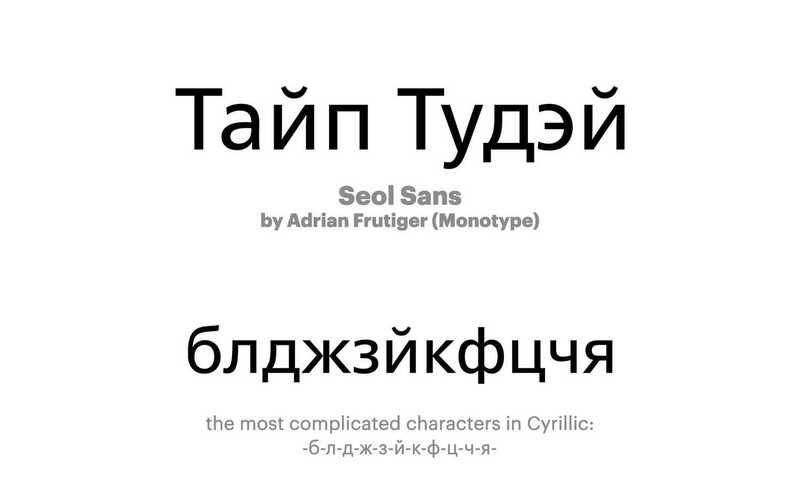 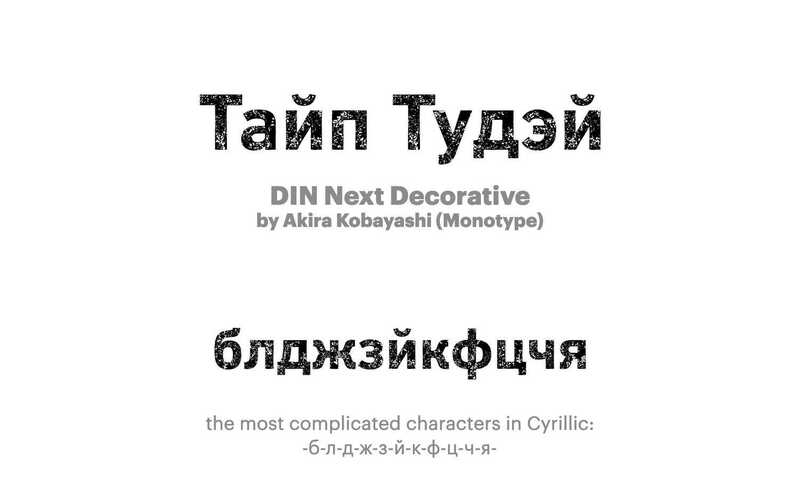 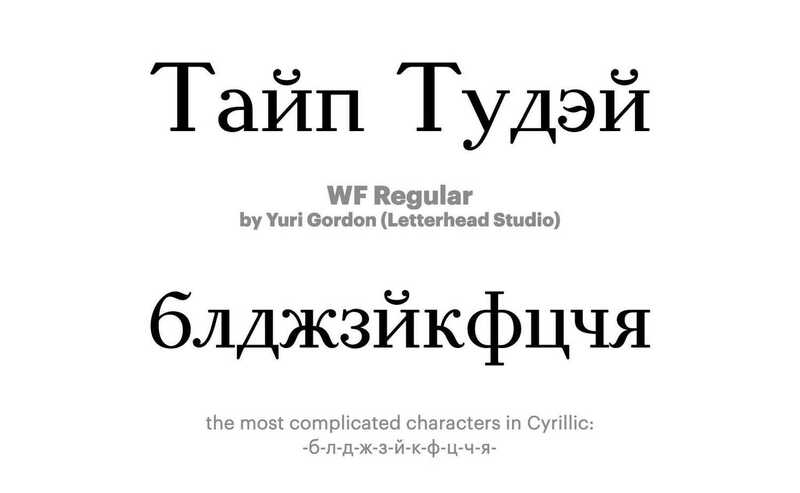 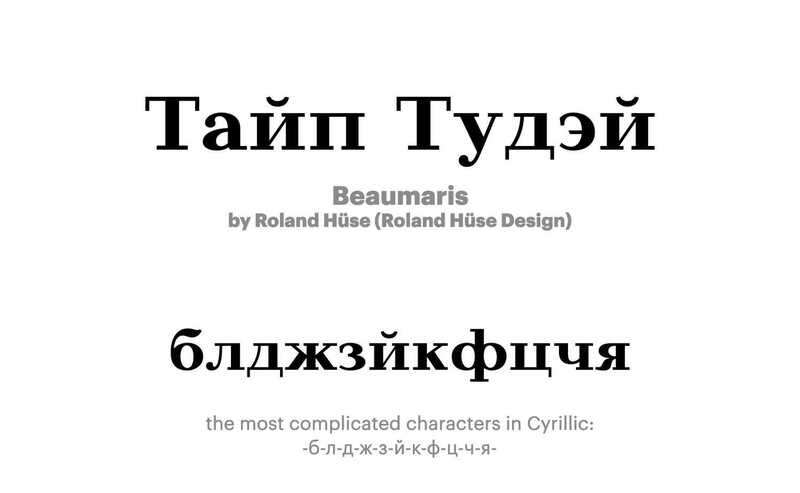 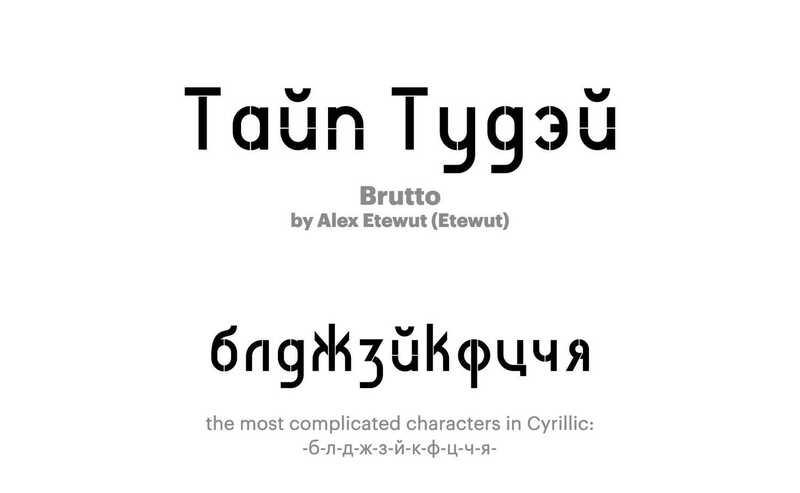 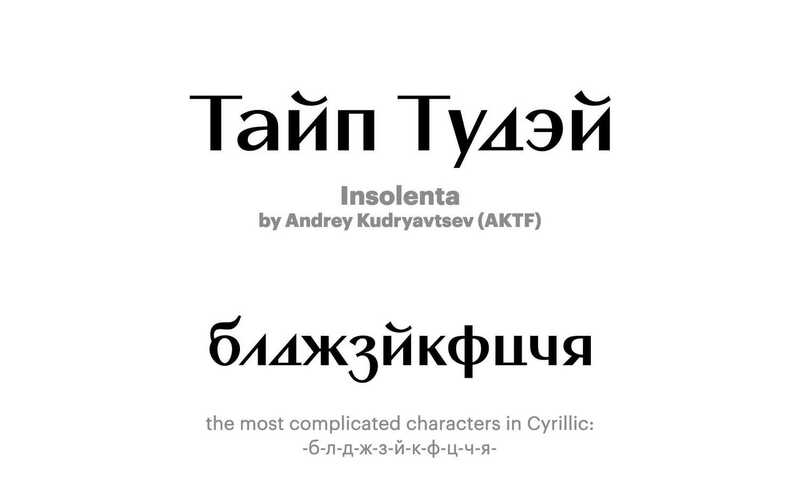 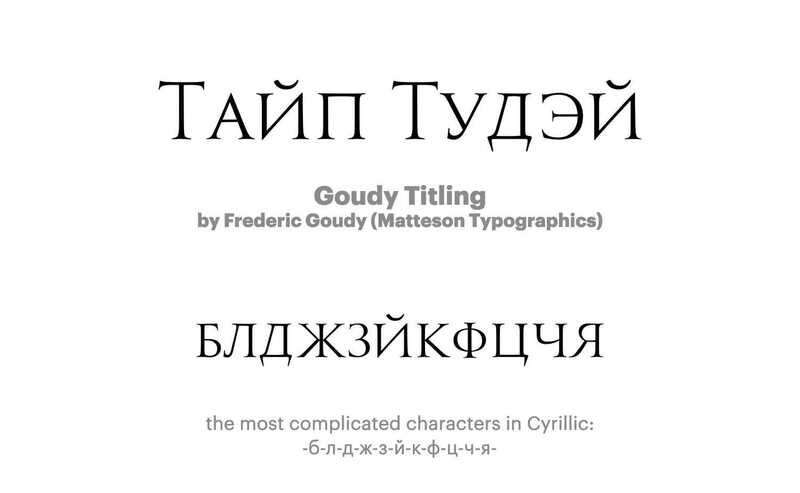 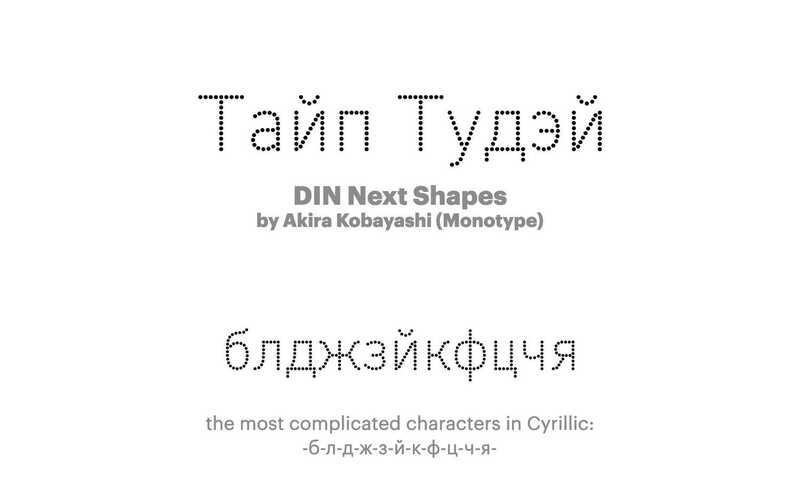 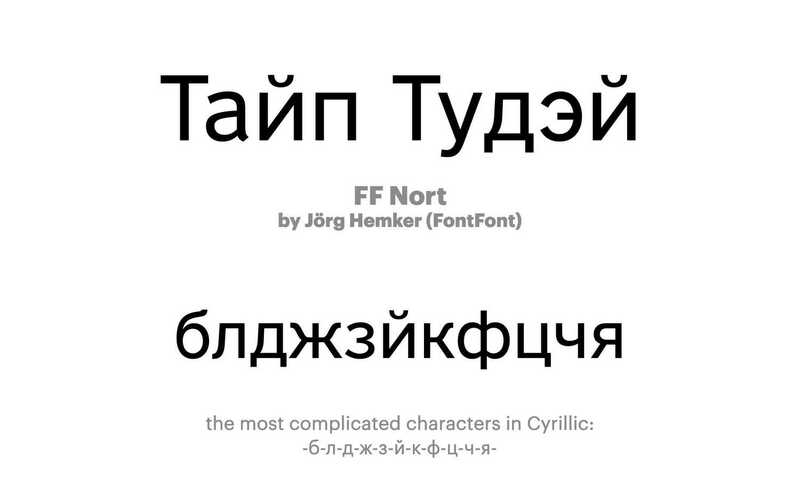 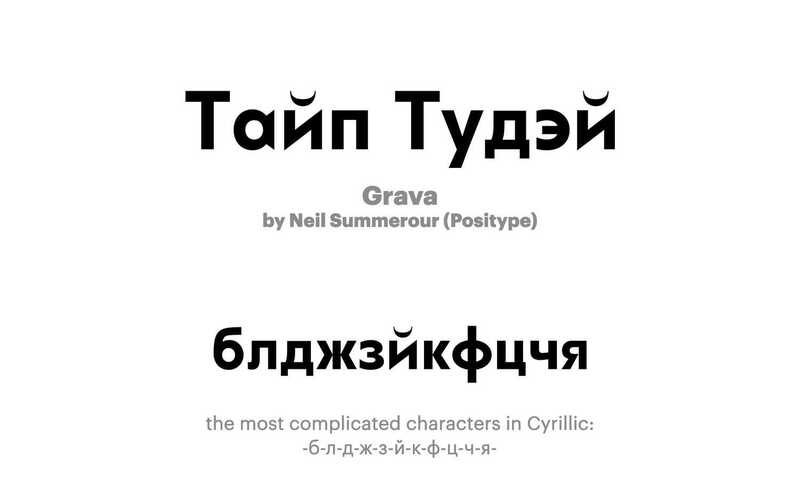 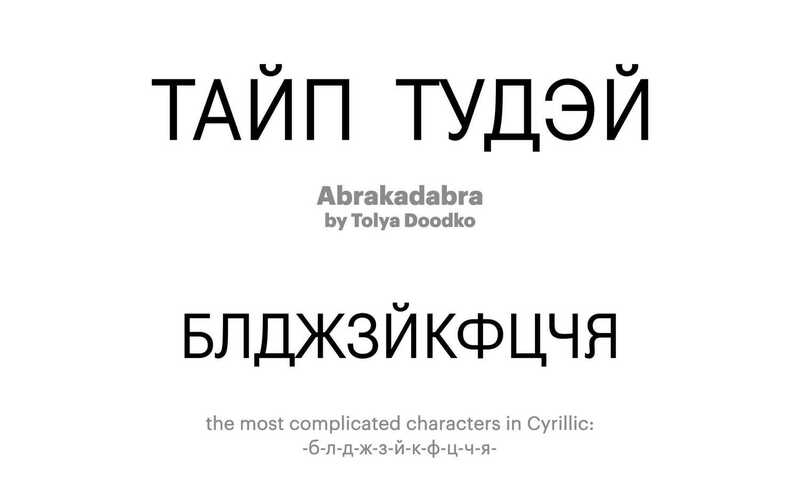 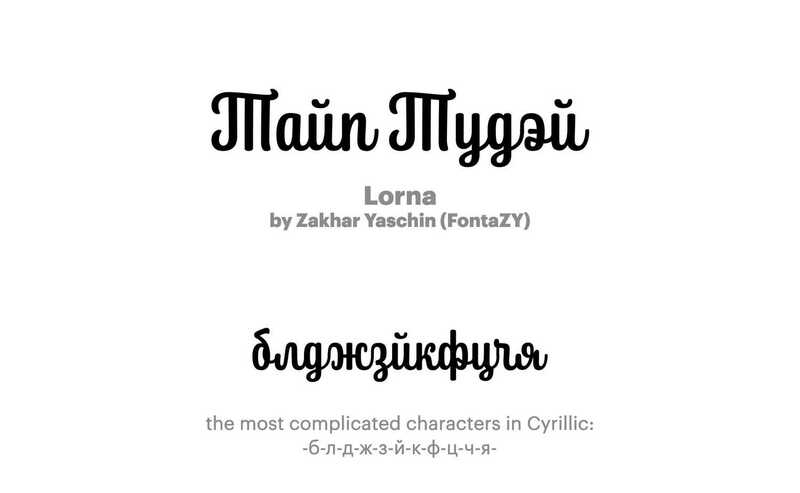 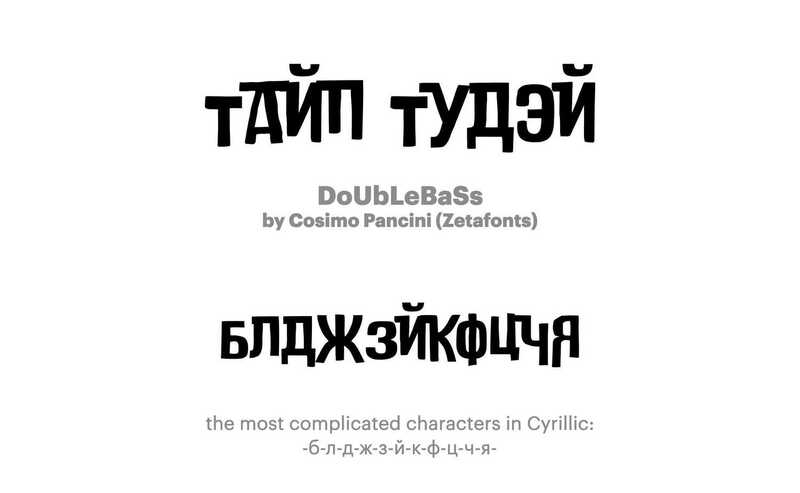 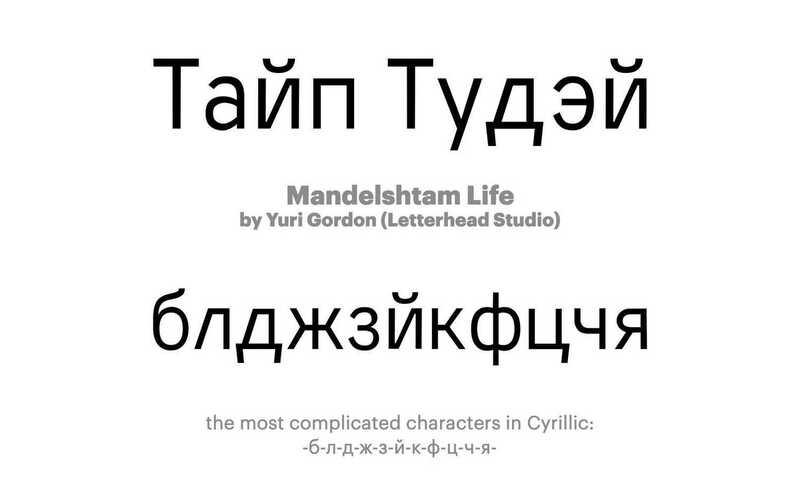 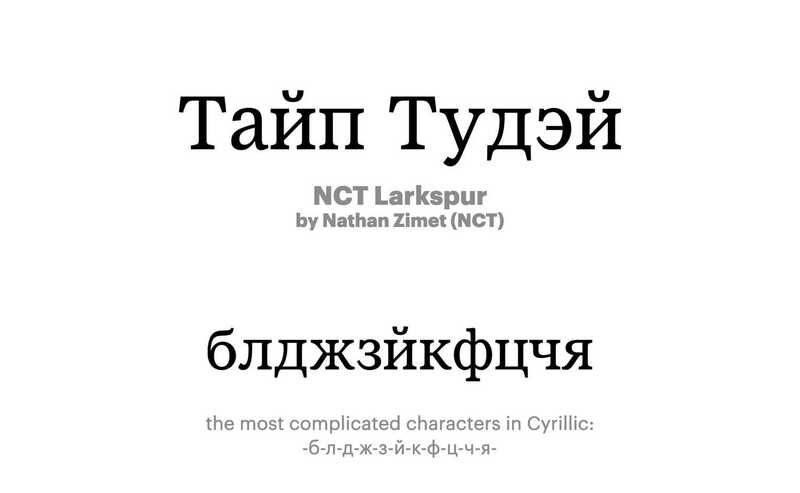 Several times more Cyrillic typefaces were released in 2018, compared to the year before – that is why we decided to only review those which grabbed our attention (not necessarily in a good way). 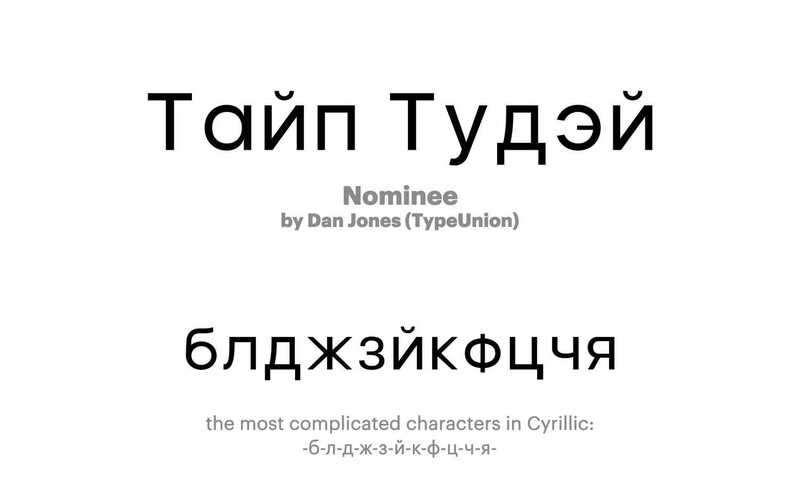 Our list of 185 typefaces was made in collaboration with Type Journal. 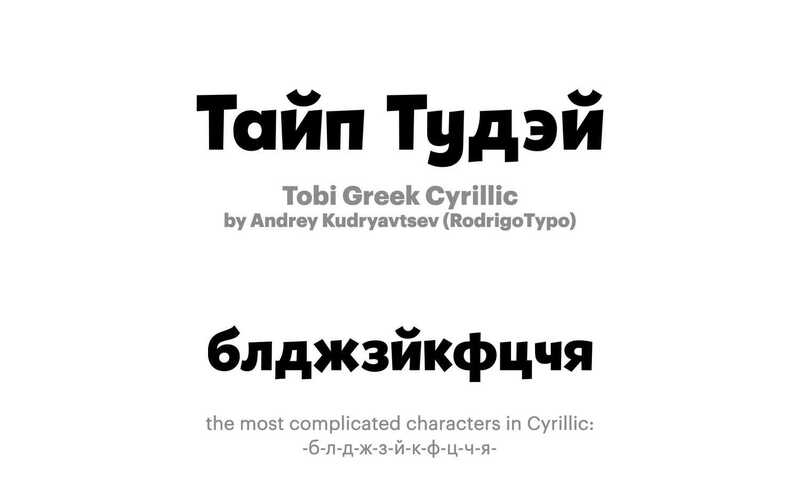 typefaces with evident mistakes in cyrillics. 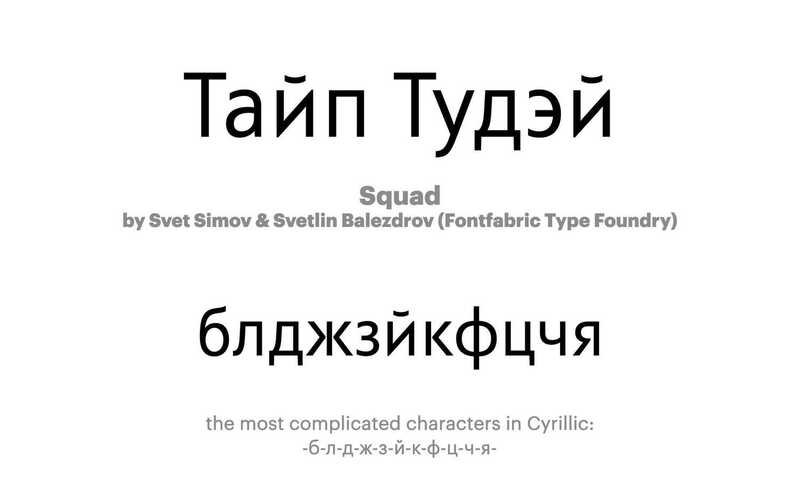 We strongly recommend to think twice before using typefaces from the latter two sections. However, we are deeply convinced there are no typefaces which are unconditionally “bad”, and even a “worst” typeface can work good (and even outdo a “perfect” one) in a certain situation. 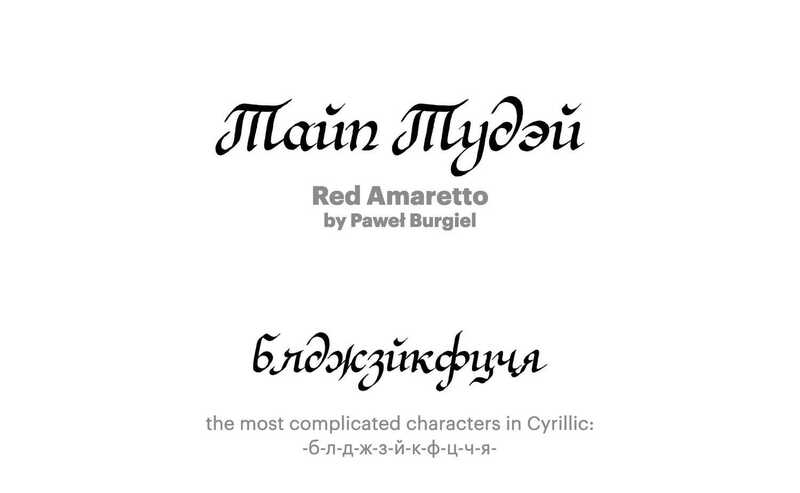 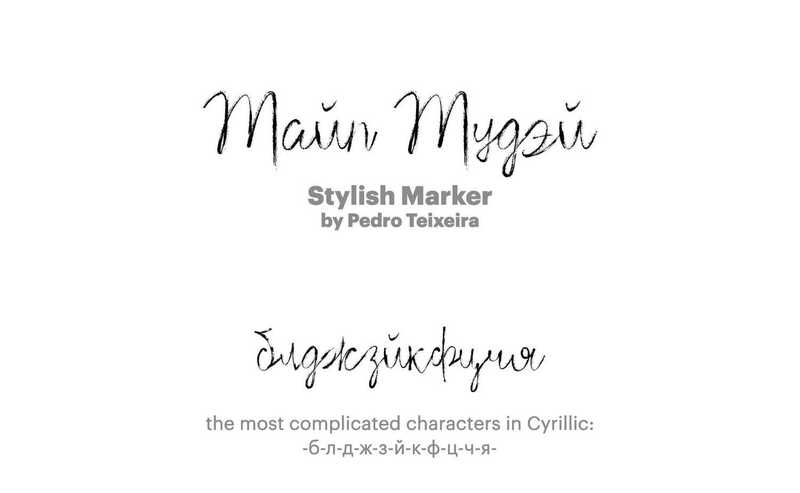 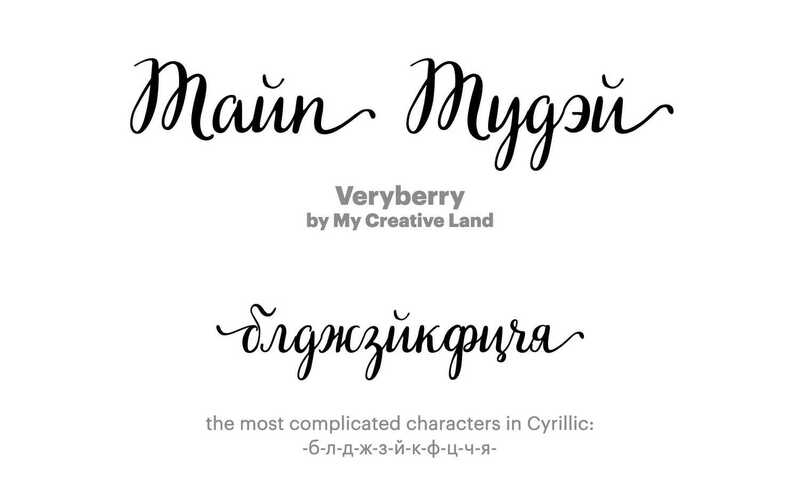 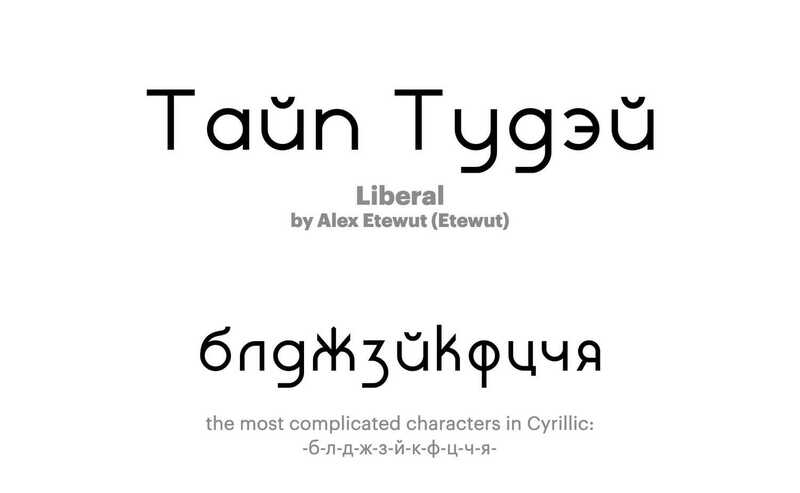 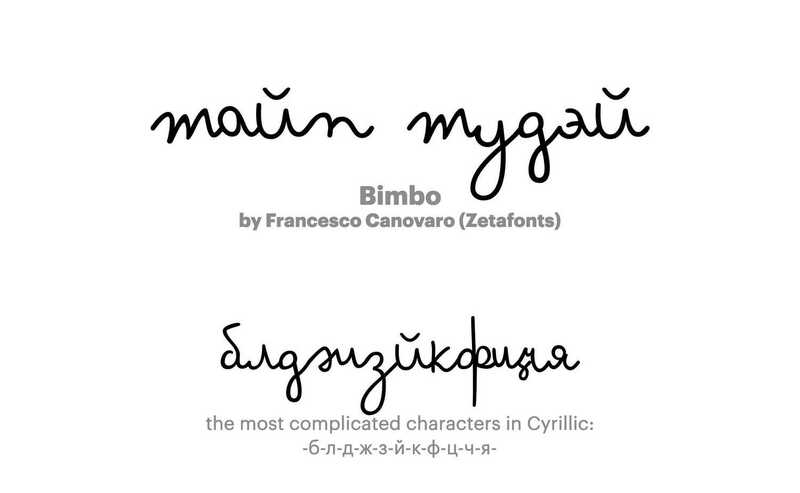 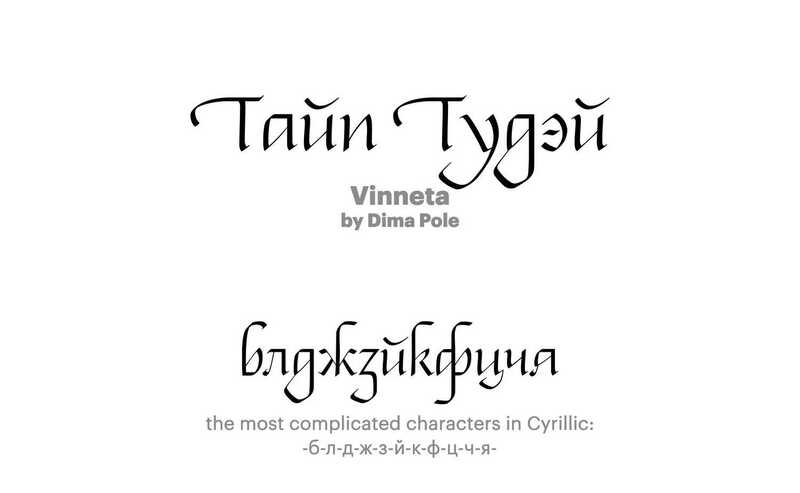 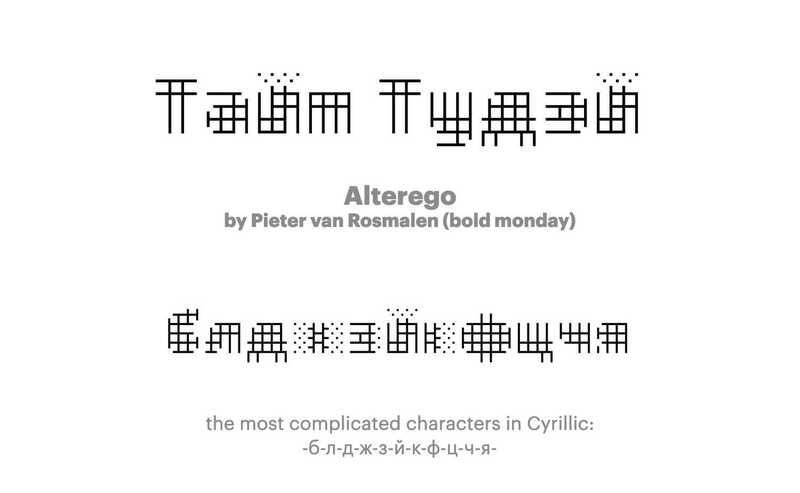 The very first section are the typefaces with cyrillics made by us. 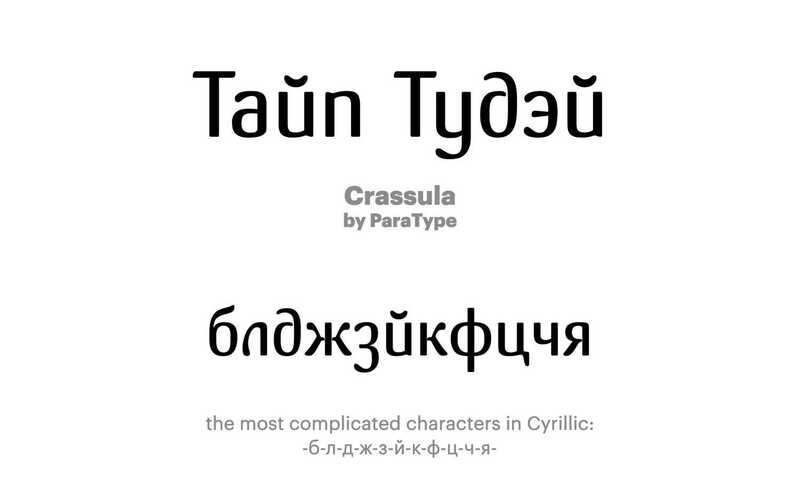 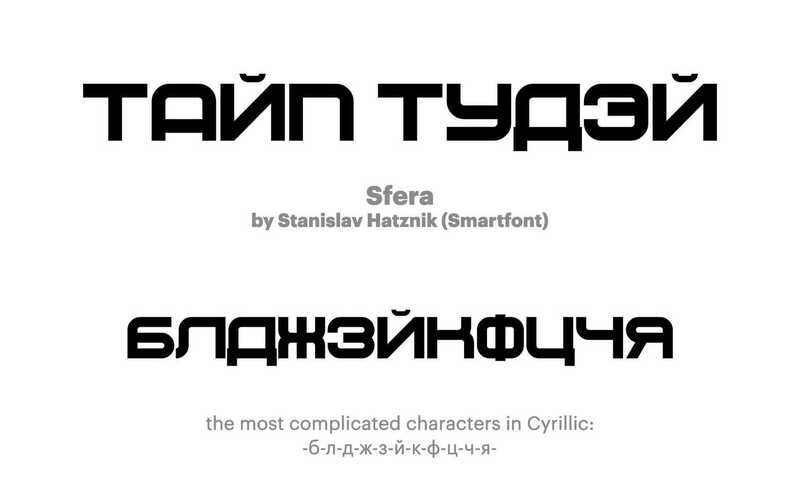 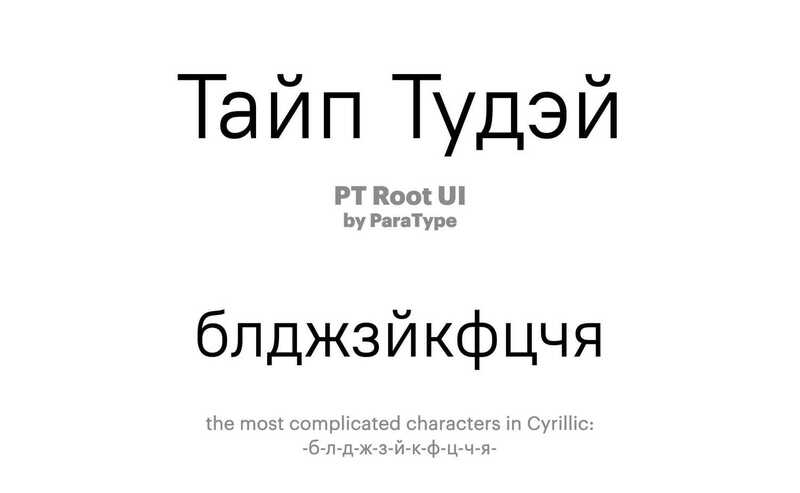 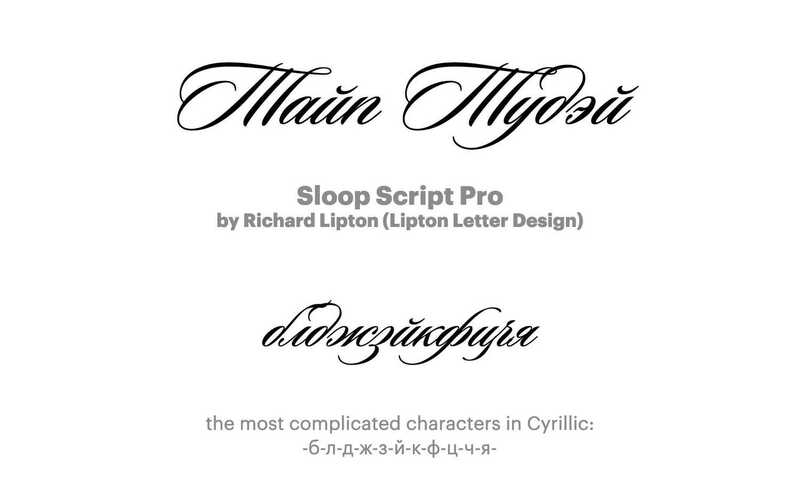 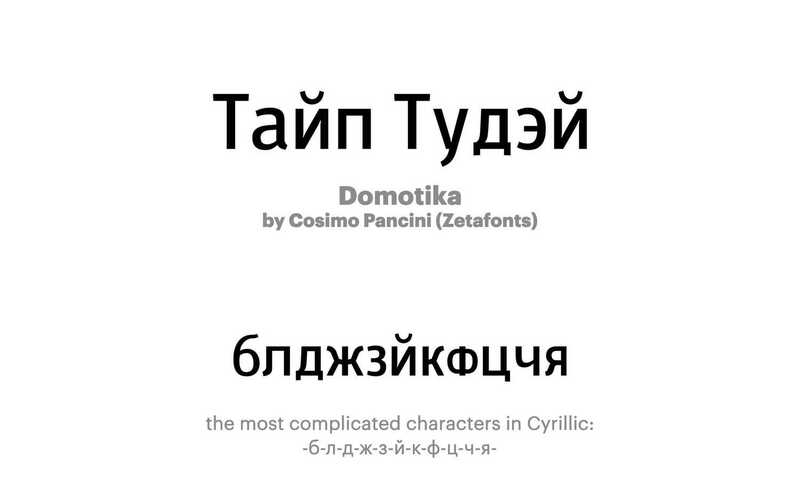 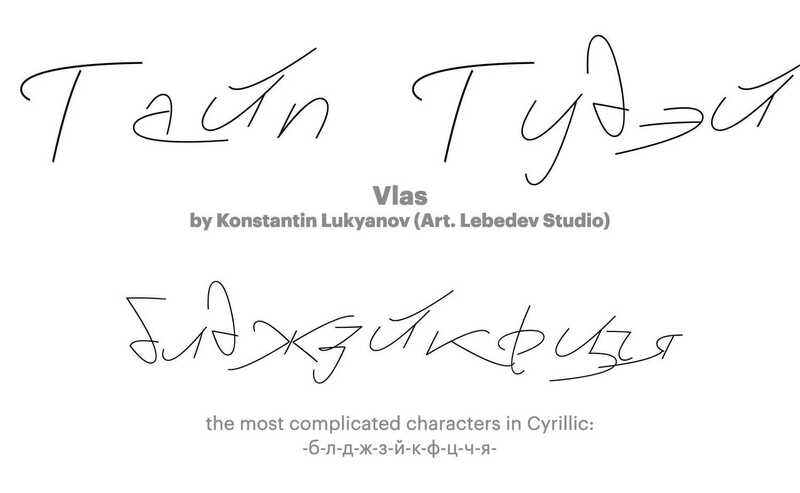 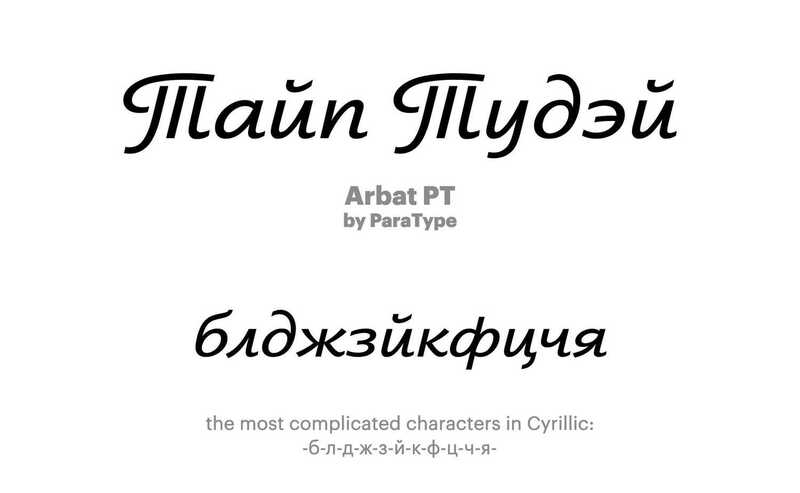 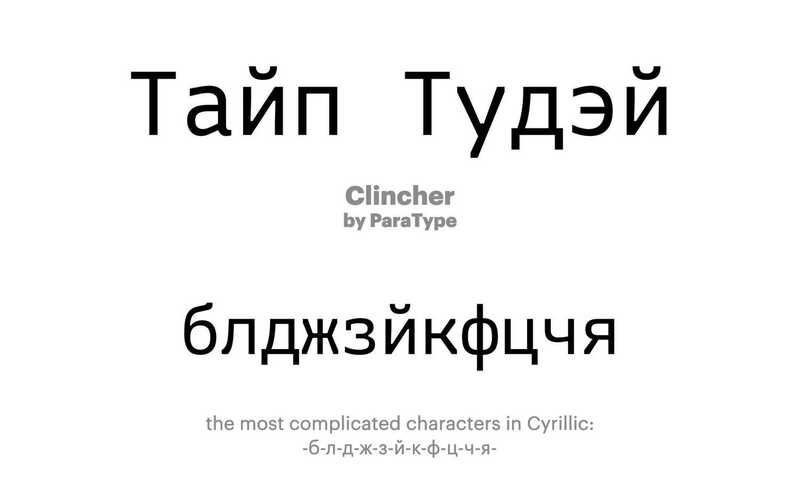 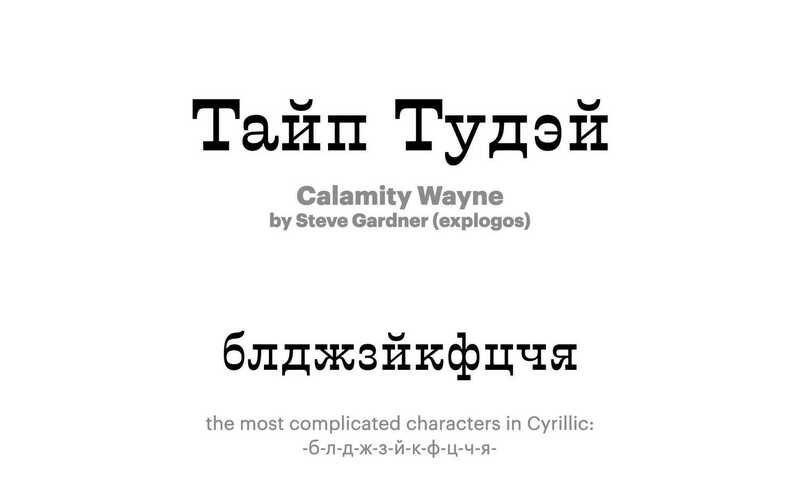 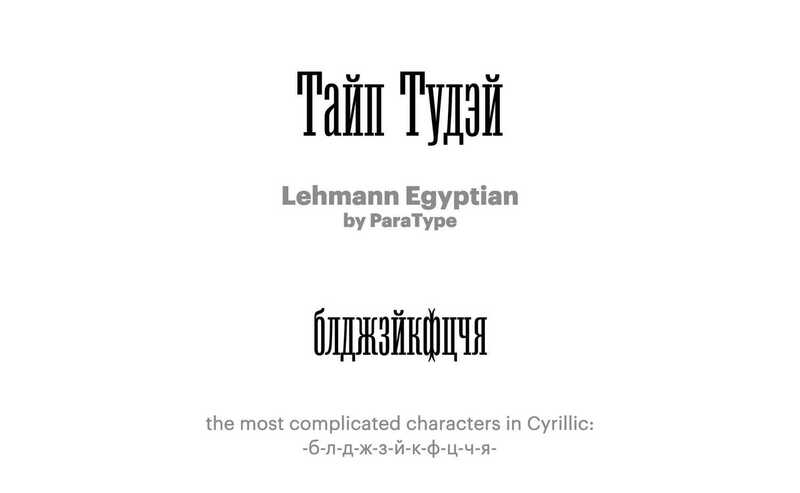 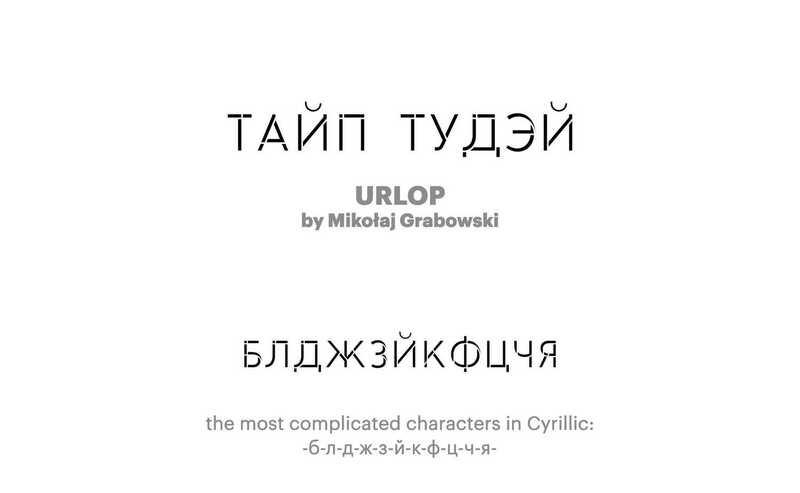 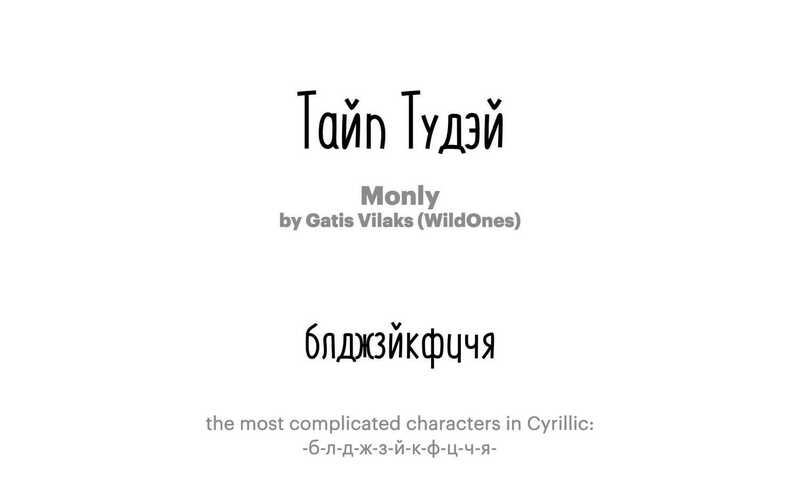 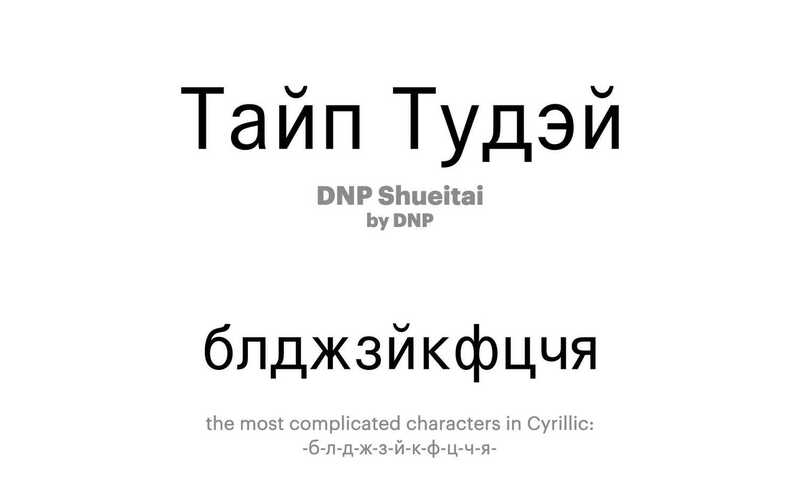 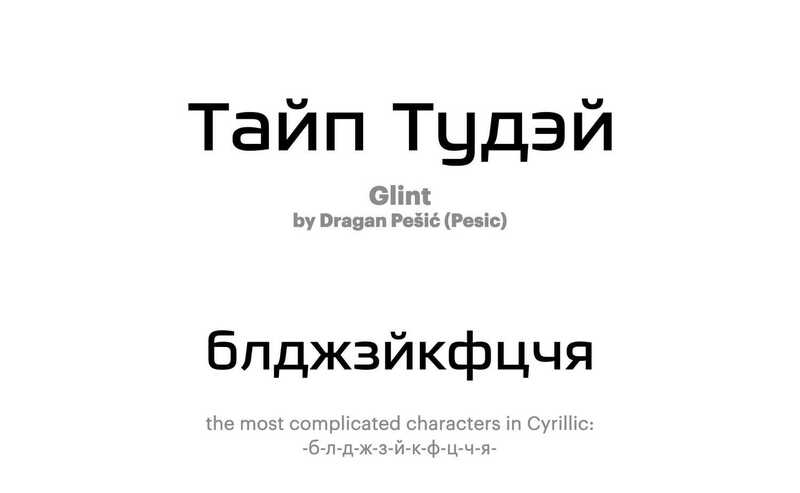 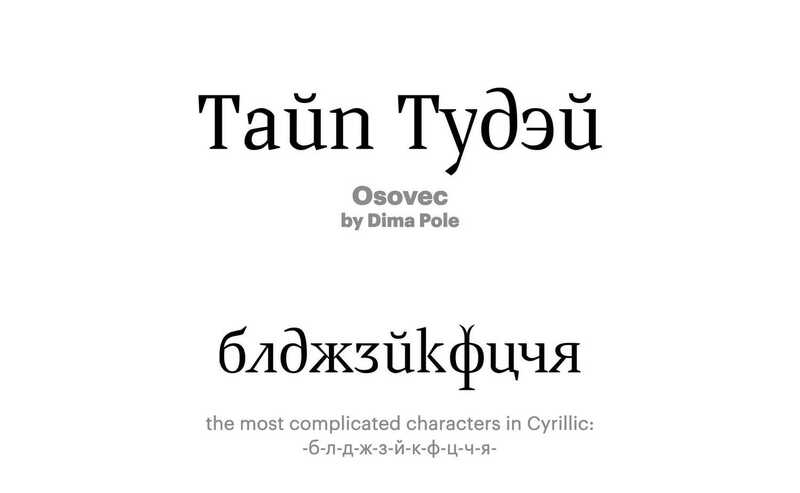 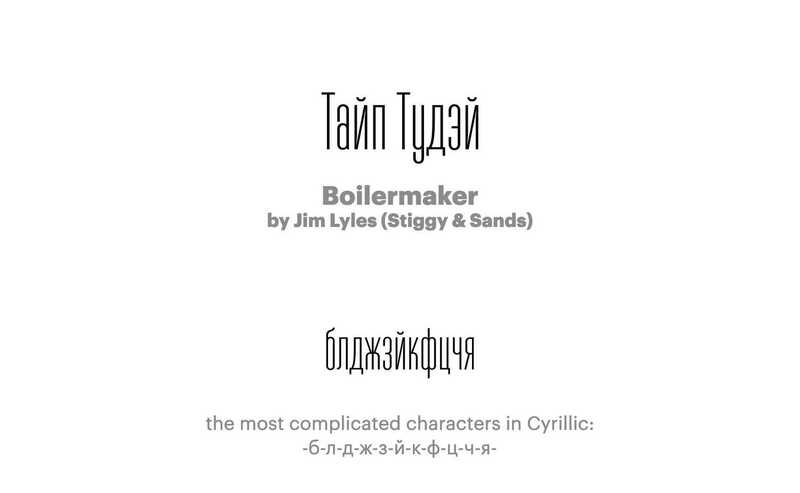 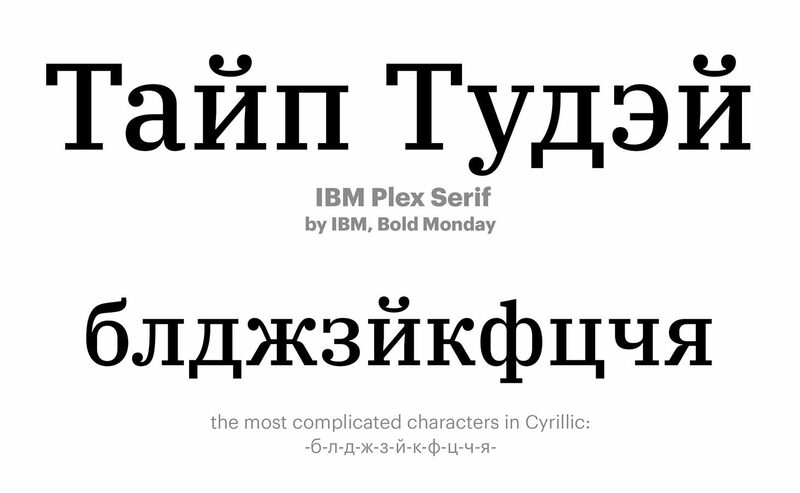 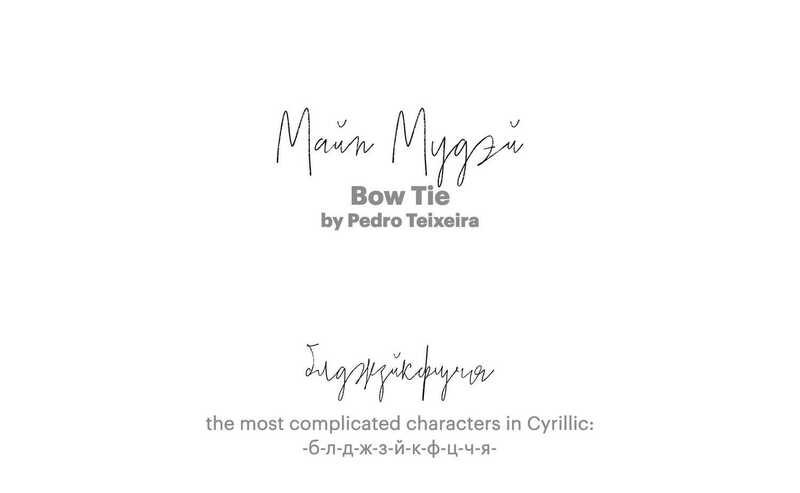 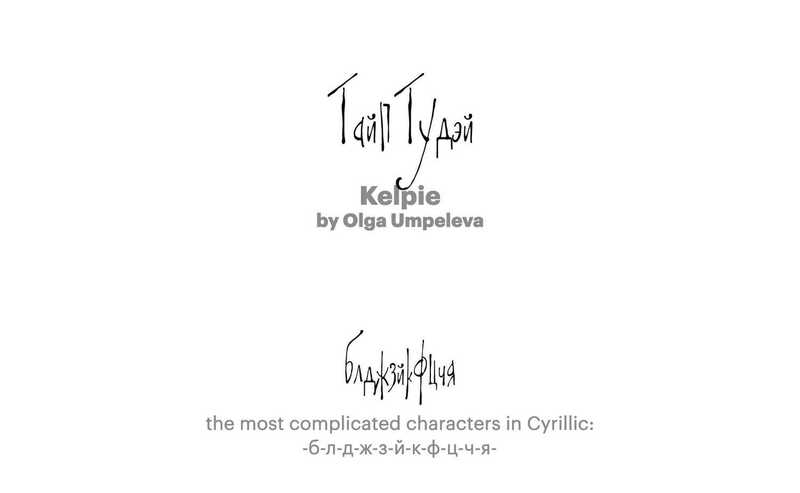 Although the following list is not full, we find it representative for the current state of Cyrillic type.